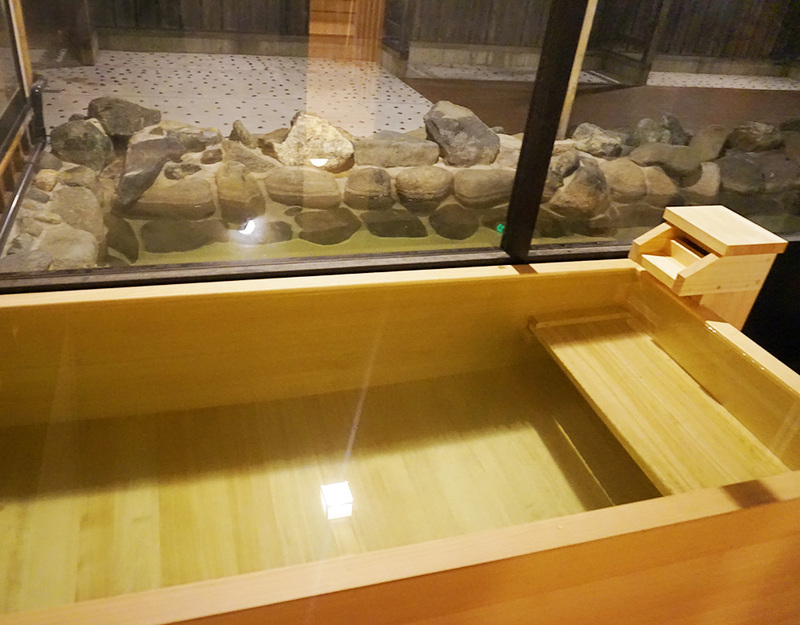 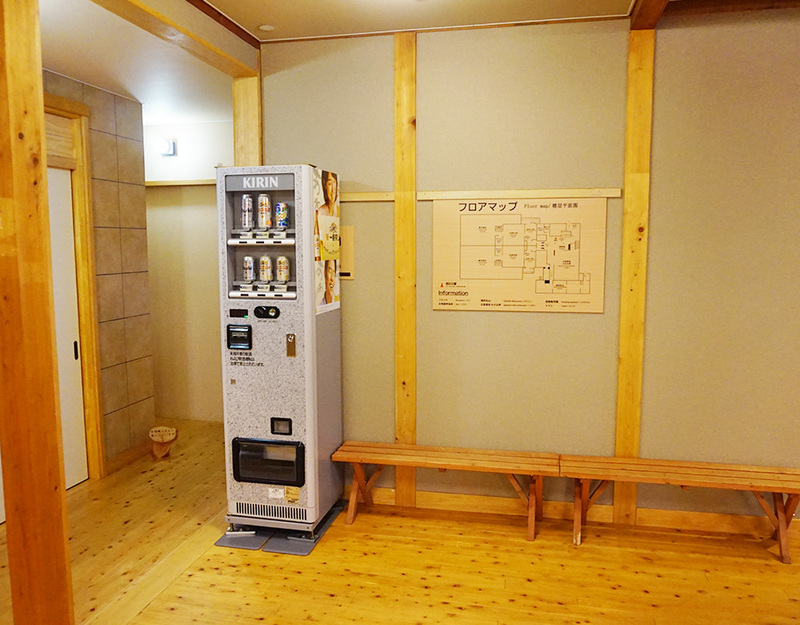 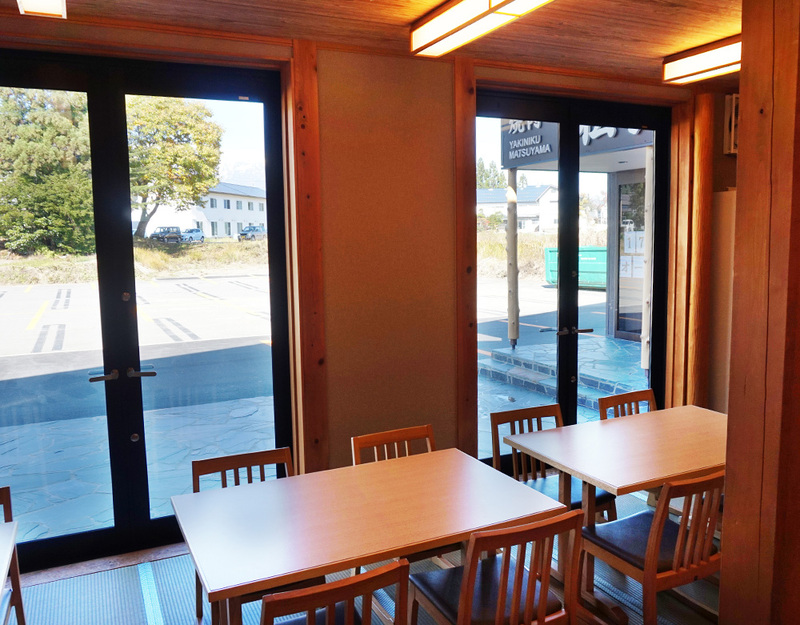 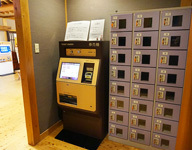 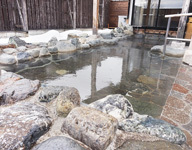 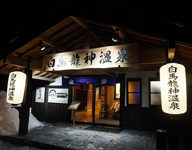 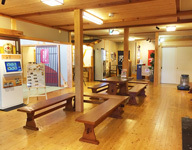 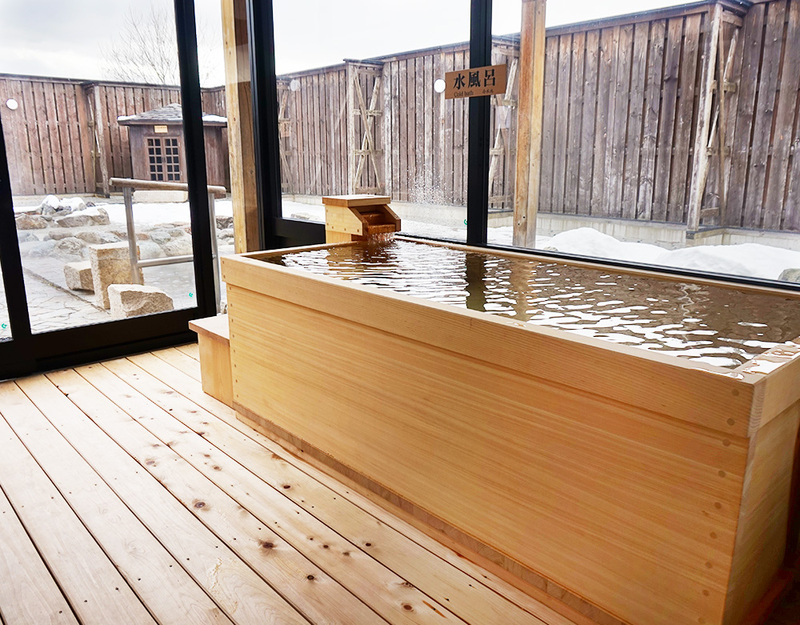 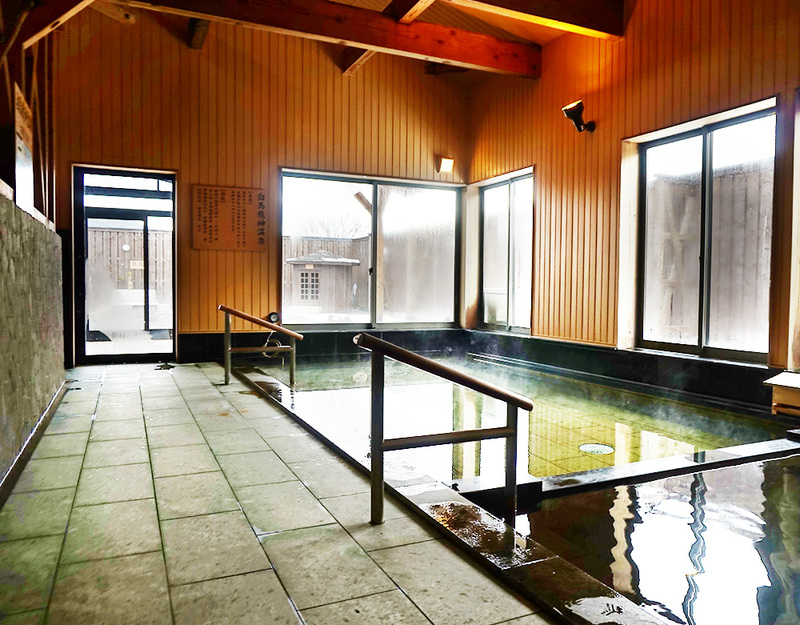 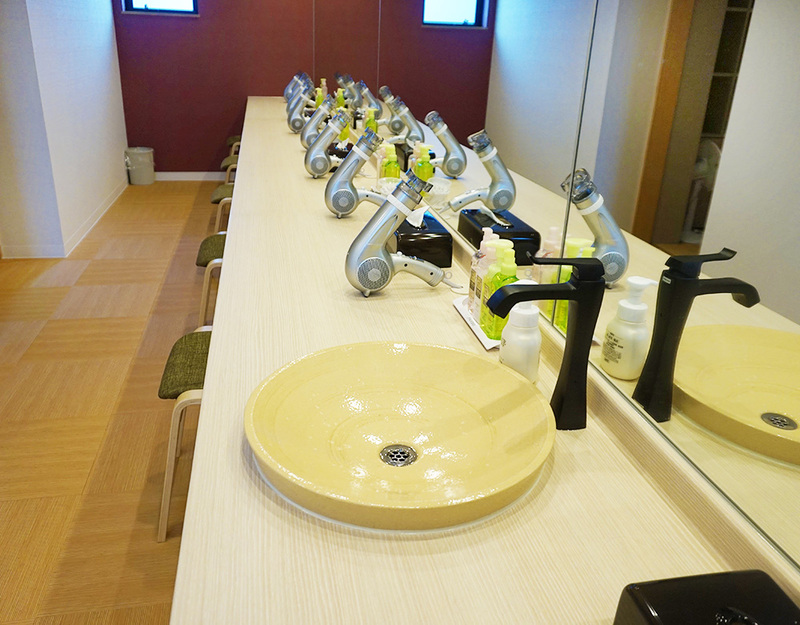 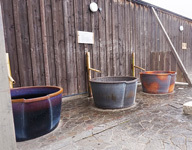 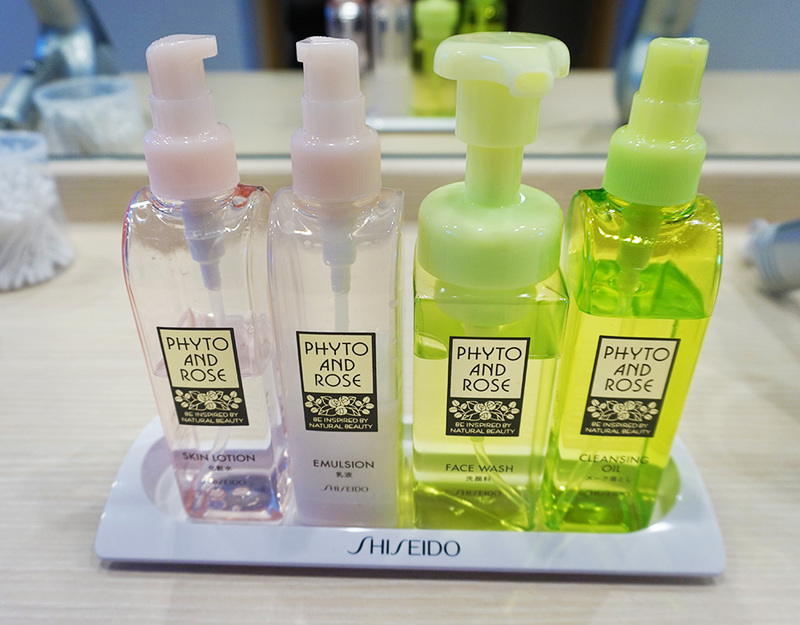 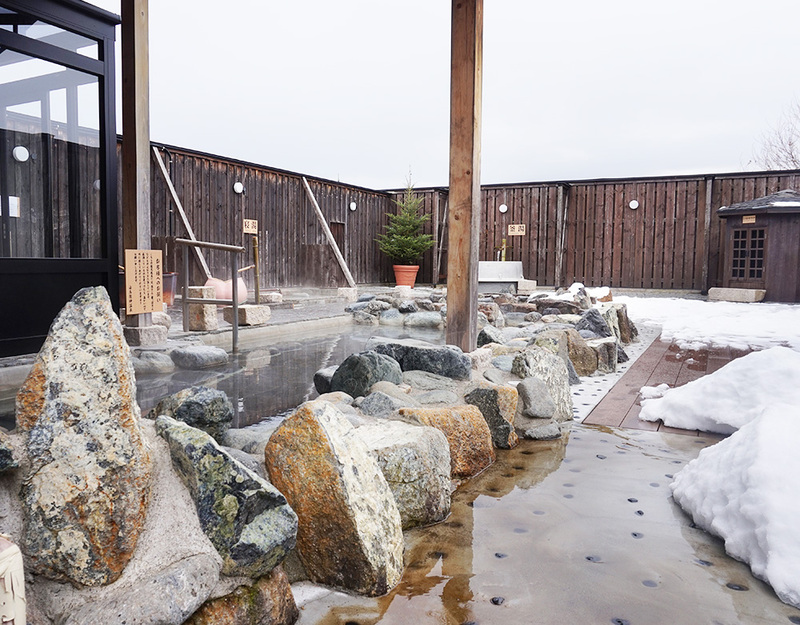 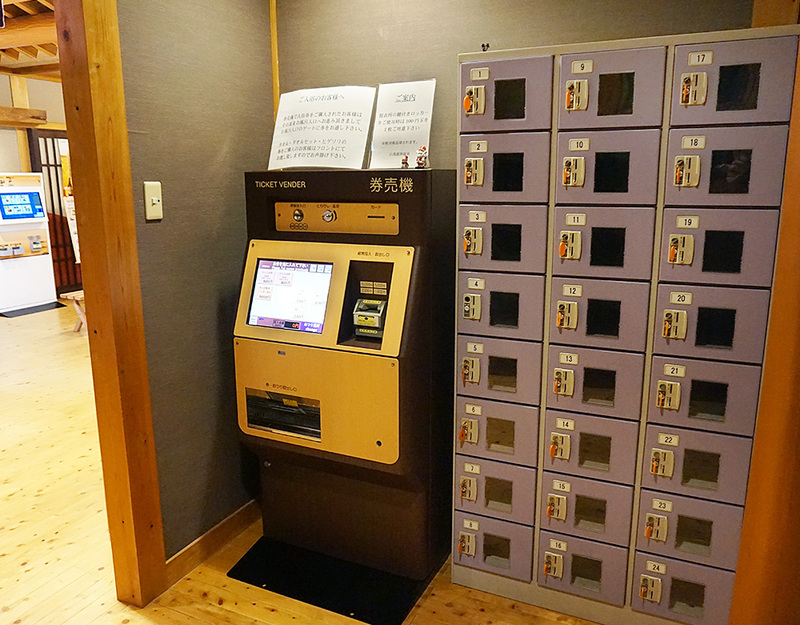 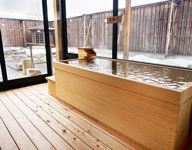 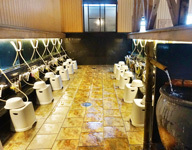 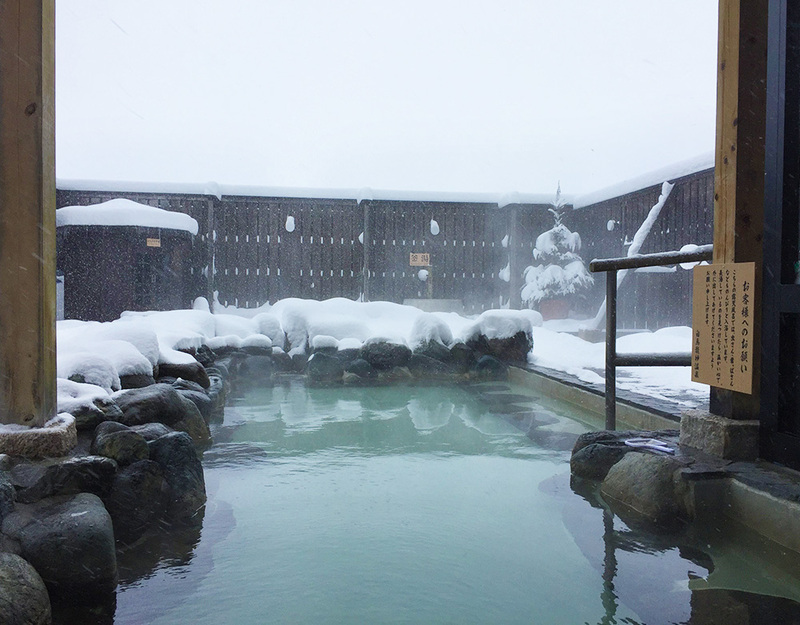 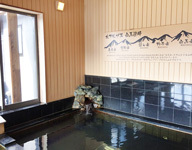 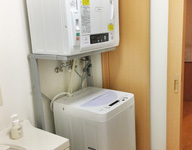 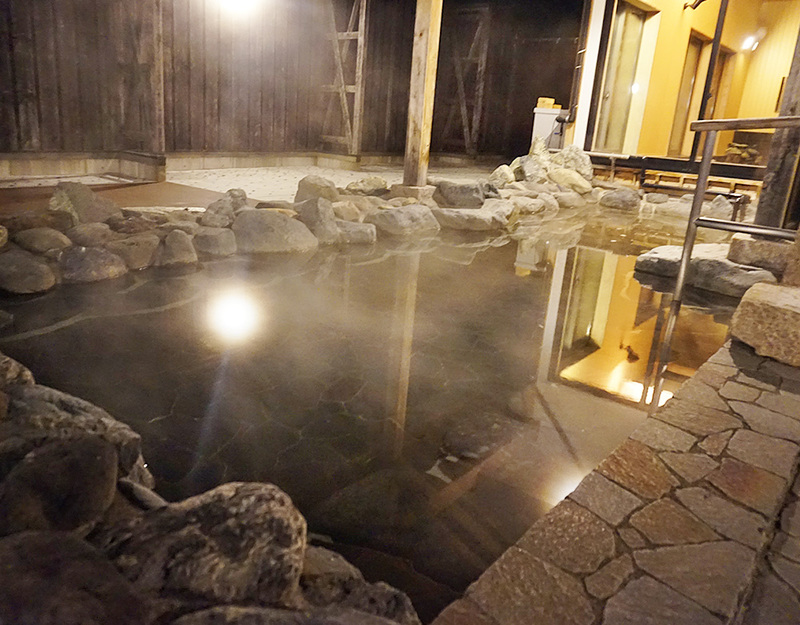 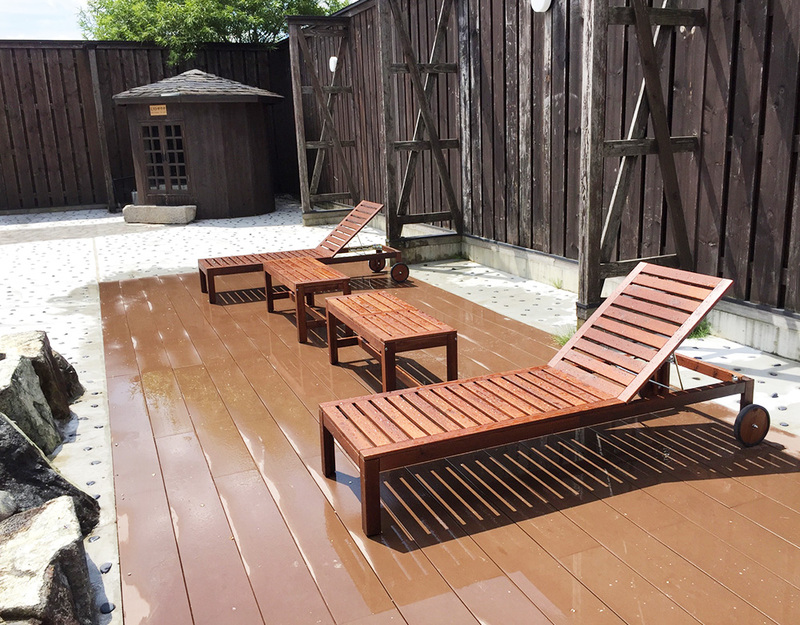 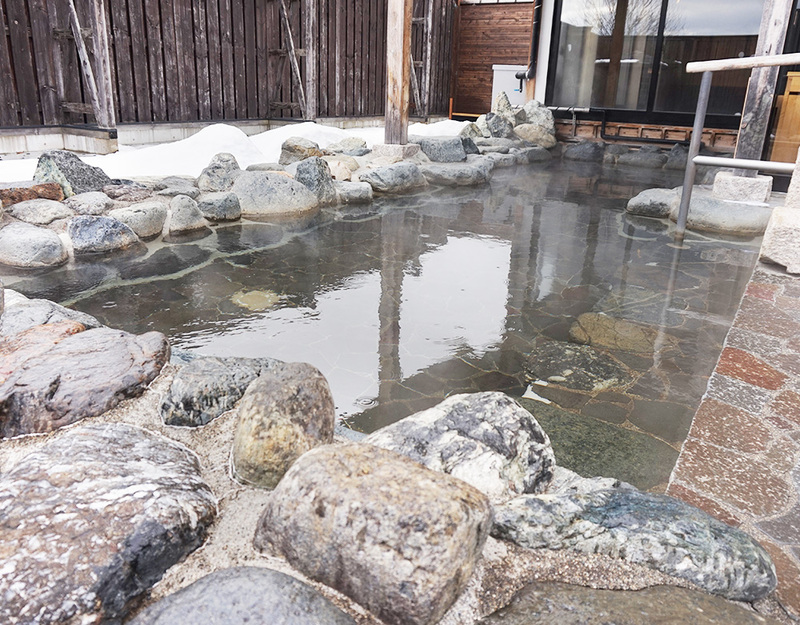 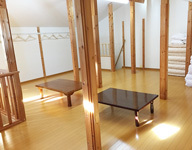 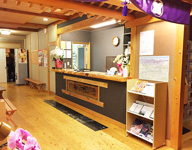 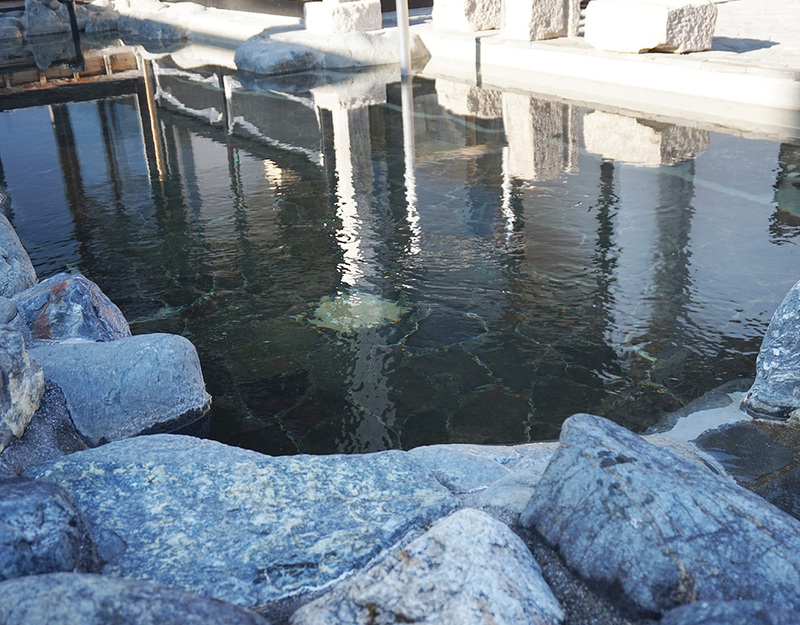 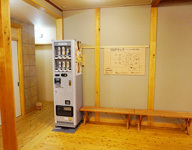 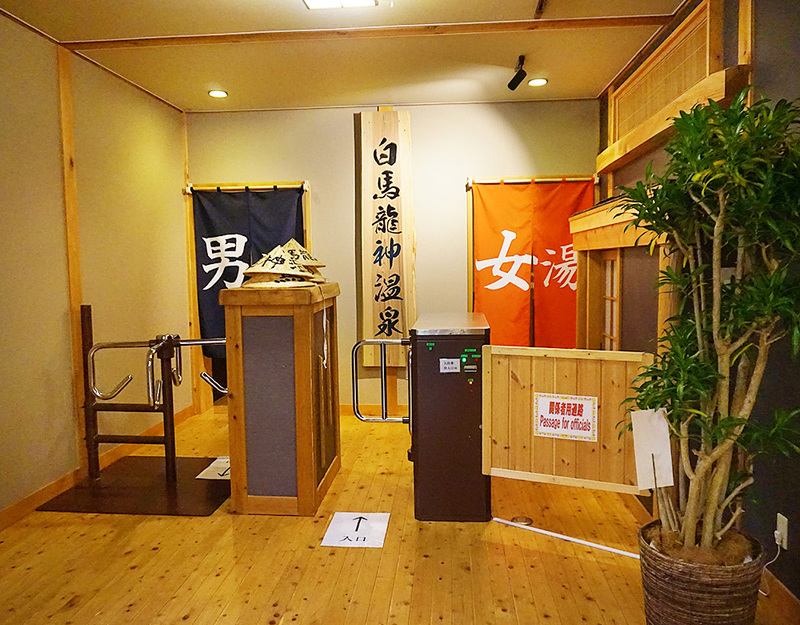 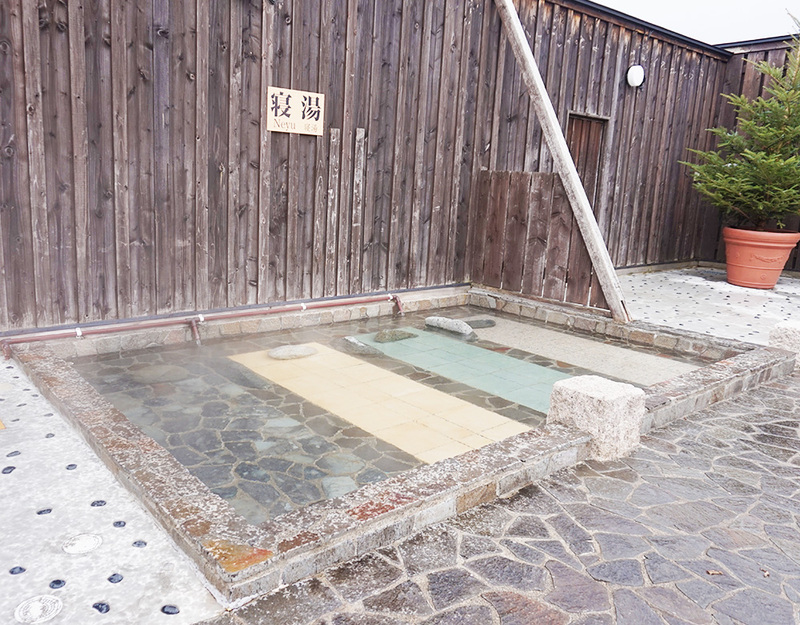 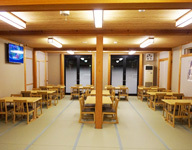 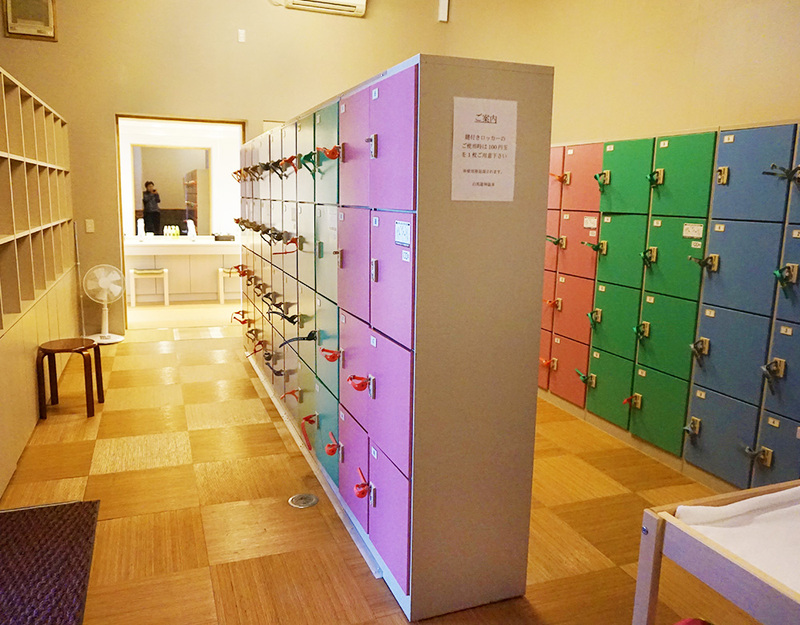 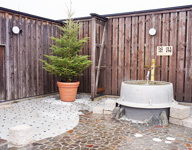 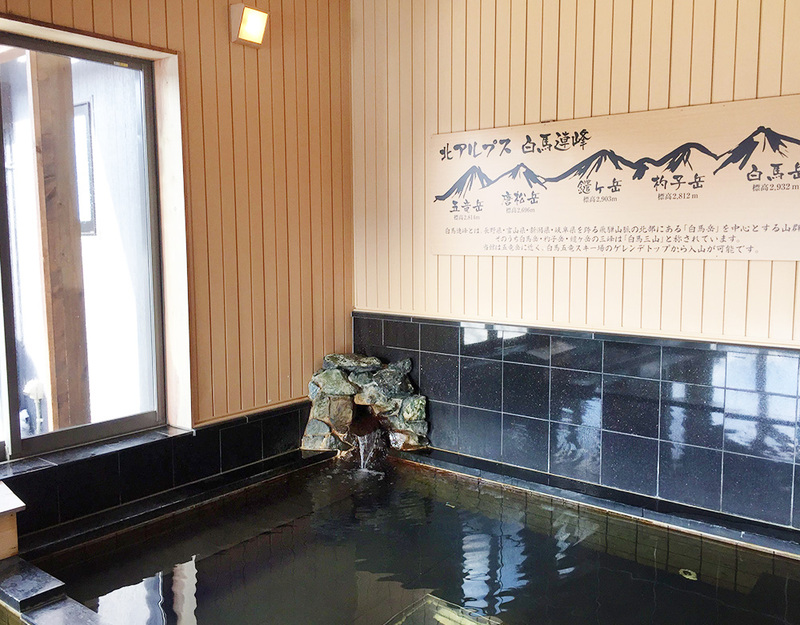 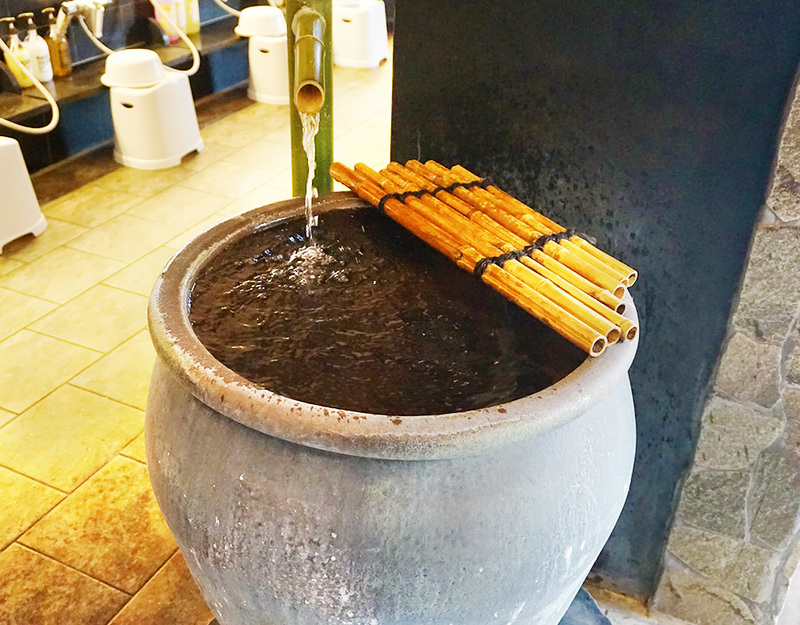 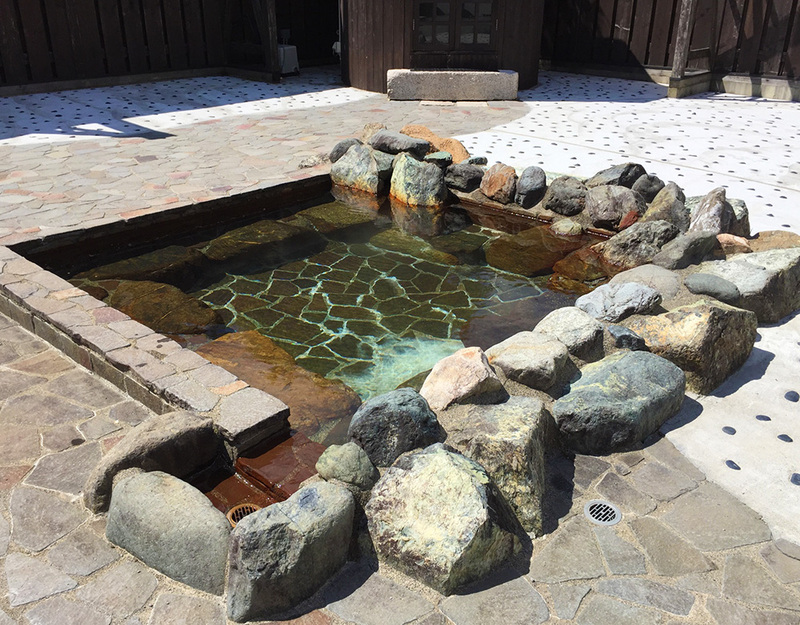 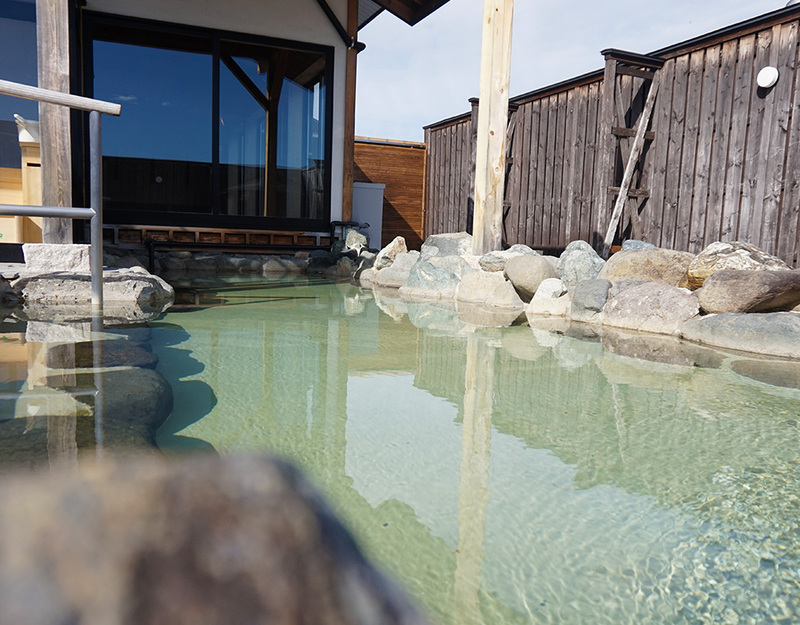 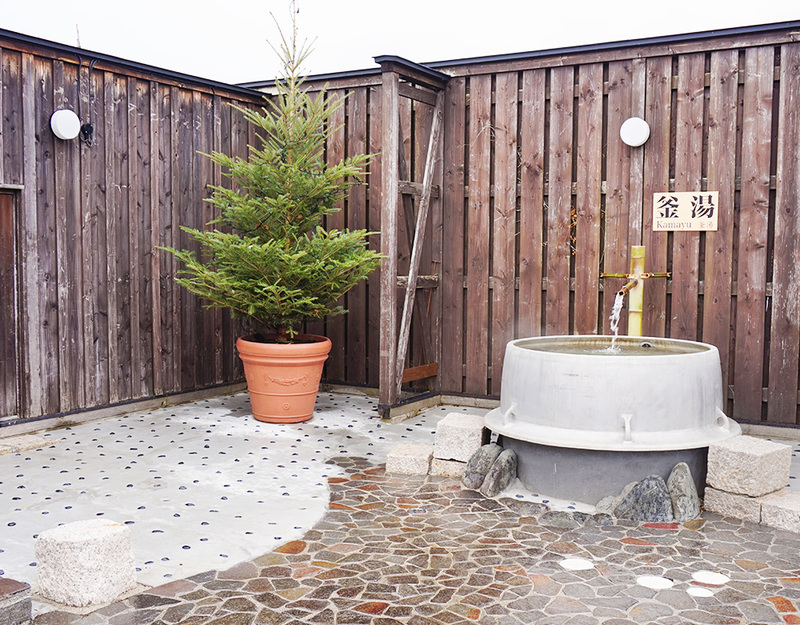 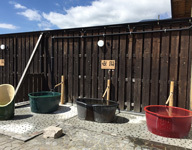 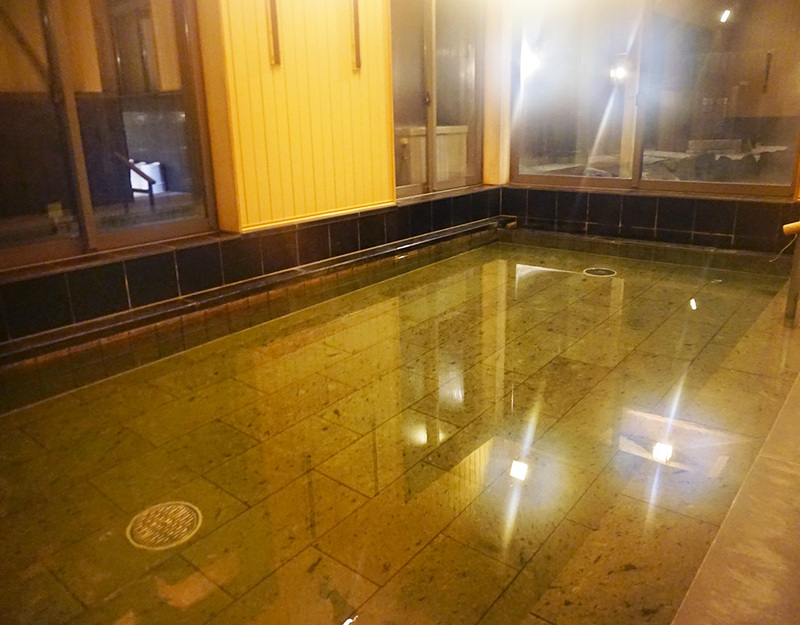 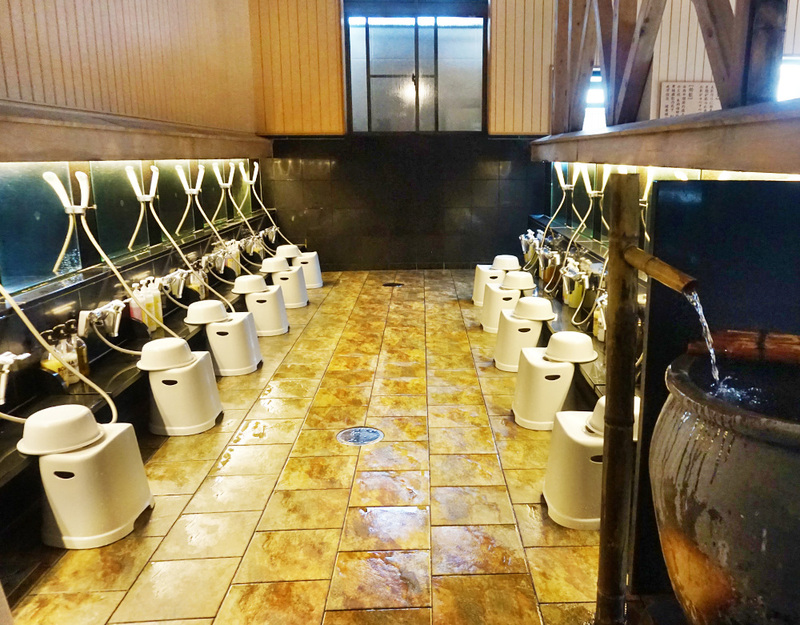 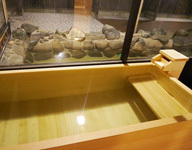 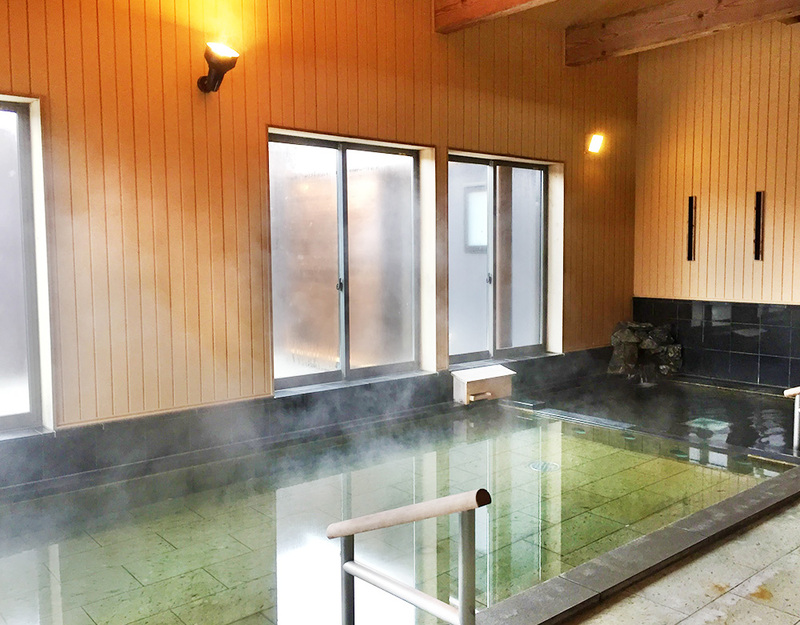 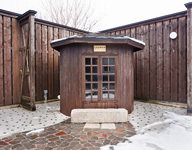 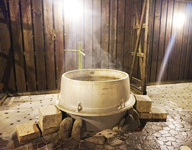 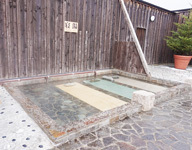 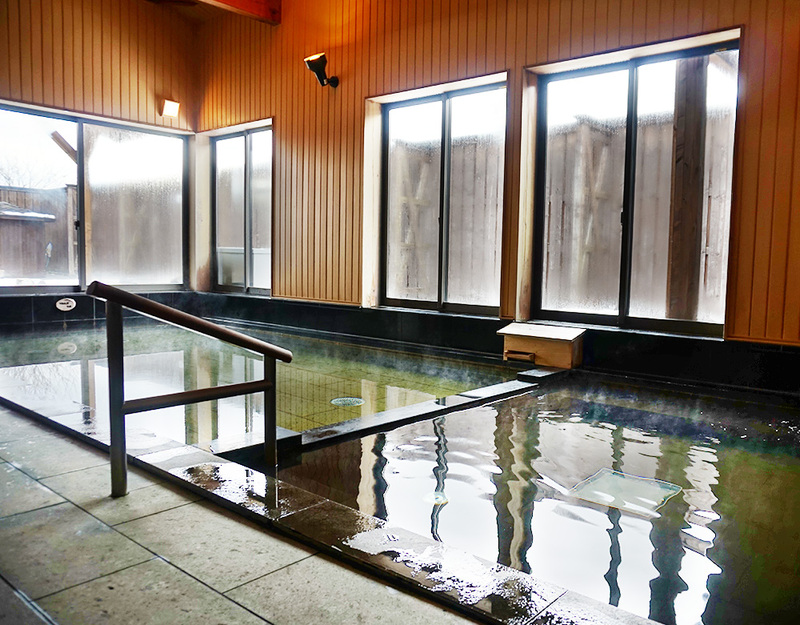 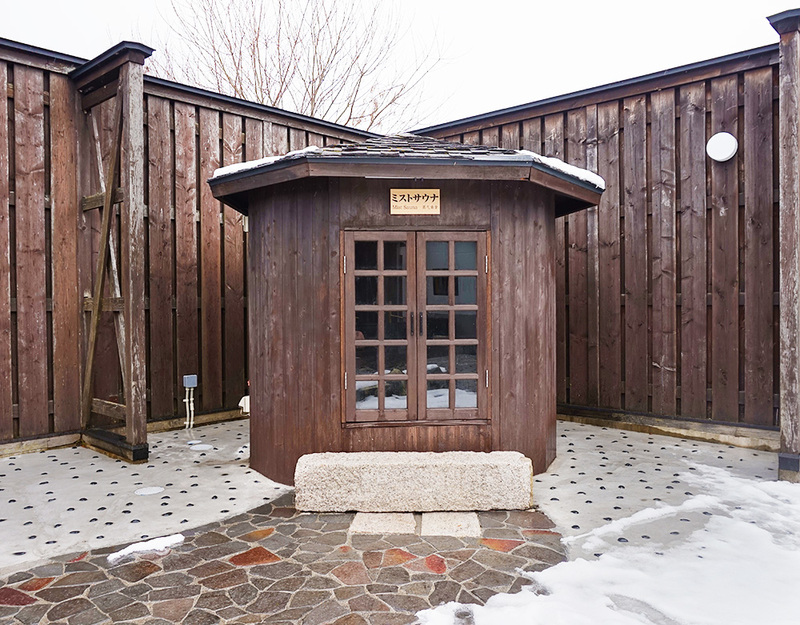 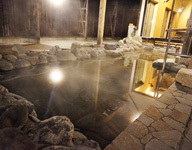 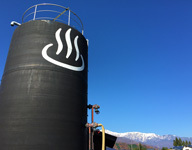 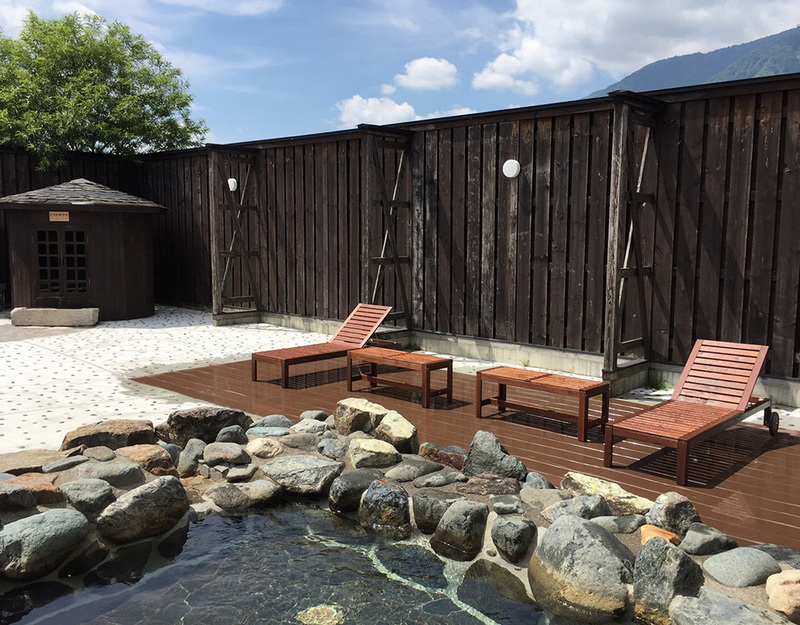 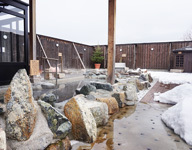 I will introduce about the public bath. 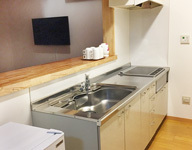 We introduce the guest room / guest room facilities of guest floor exclusive floor. 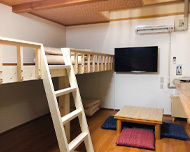 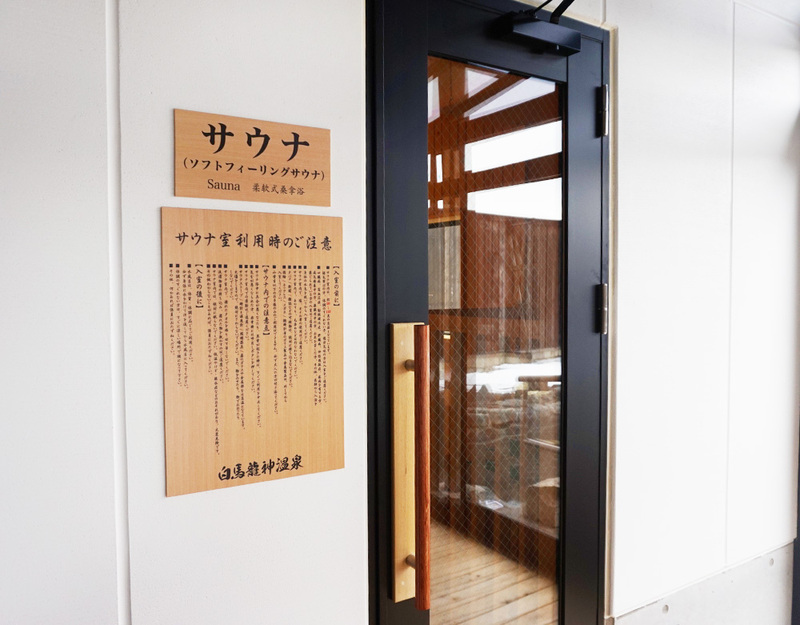 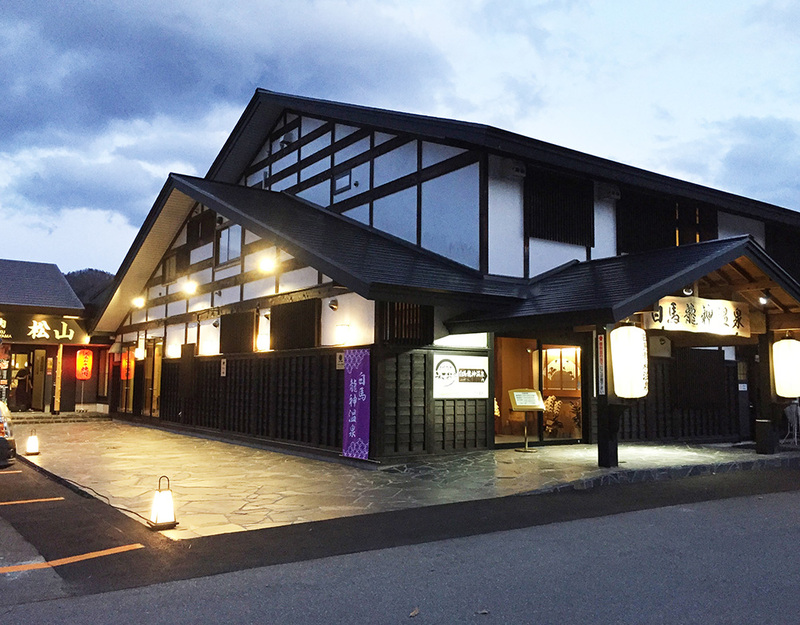 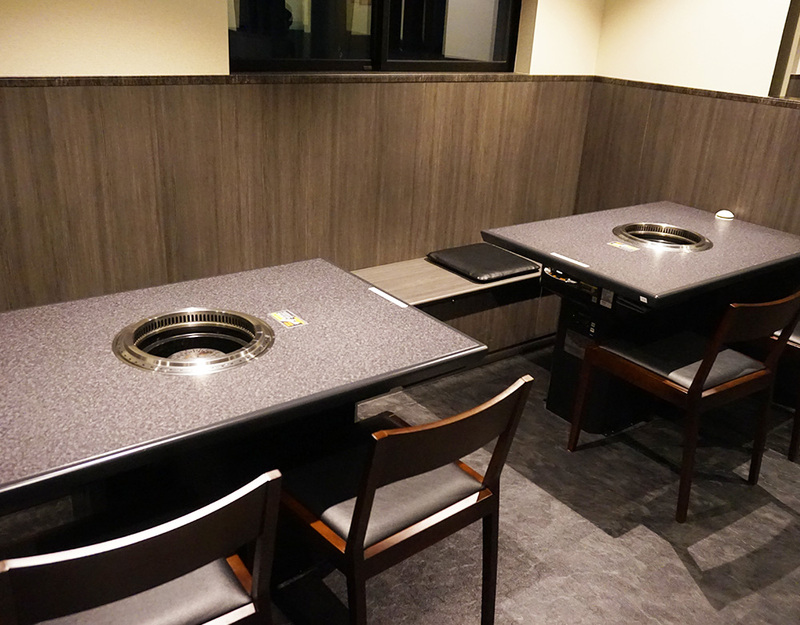 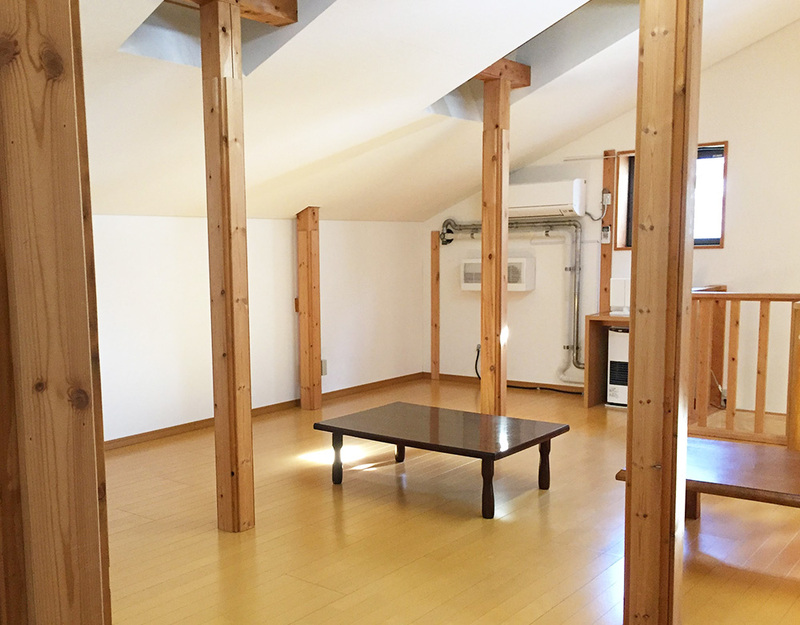 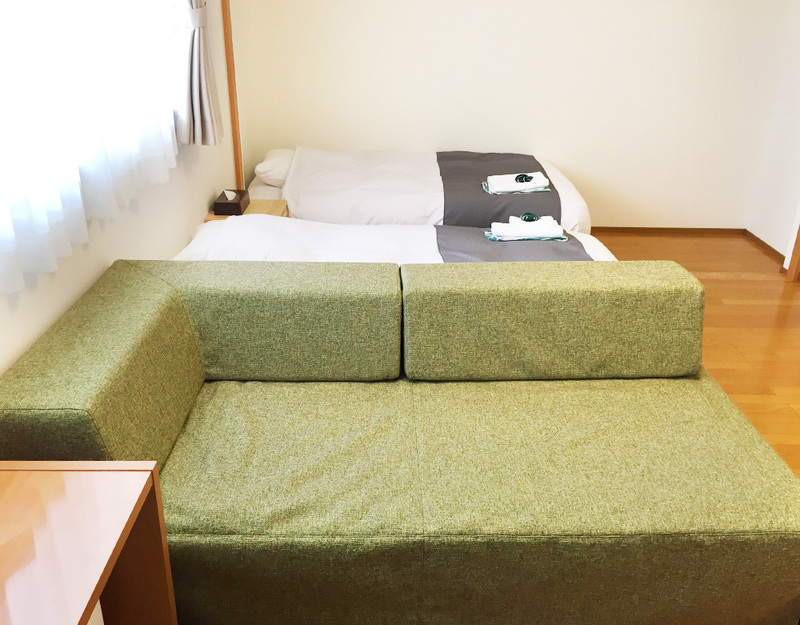 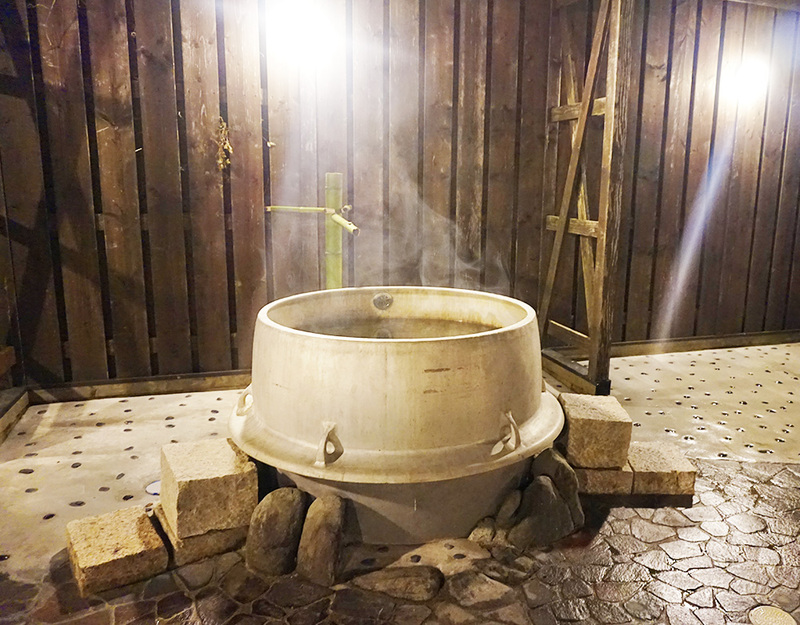 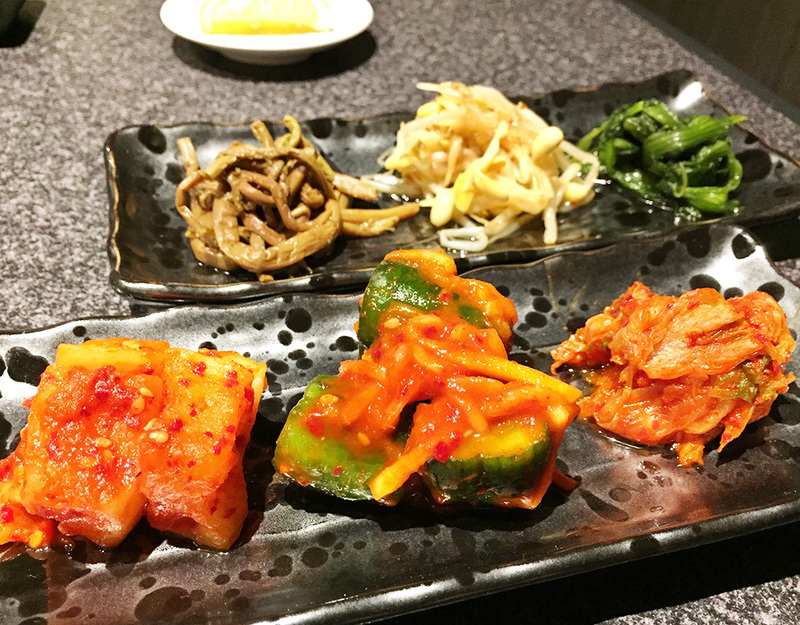 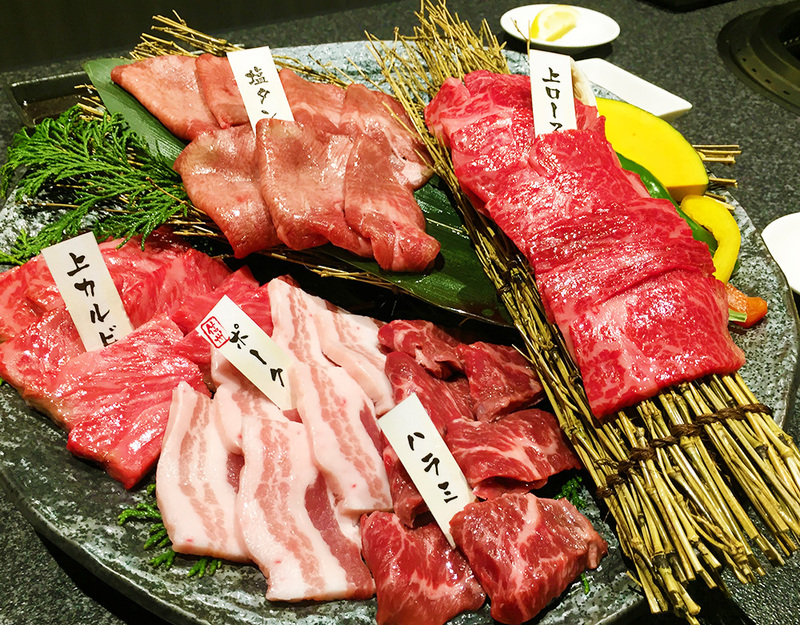 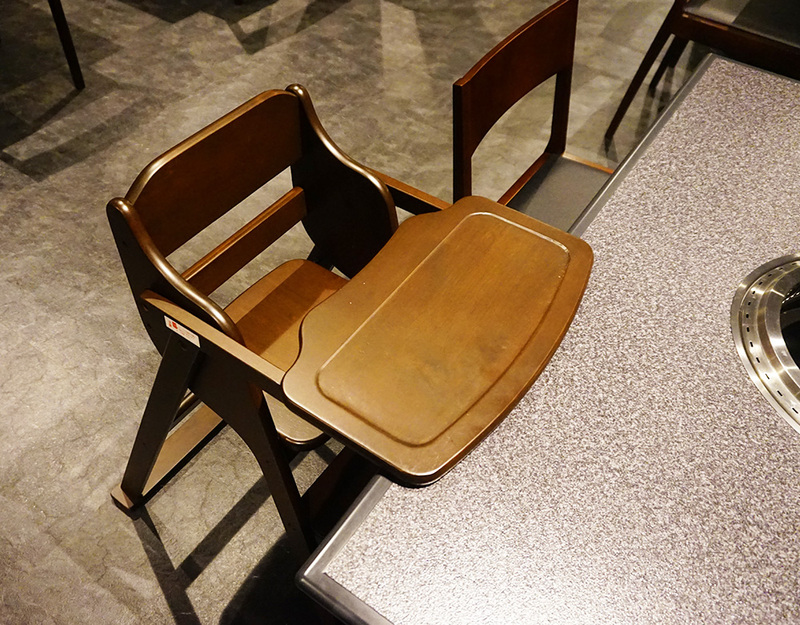 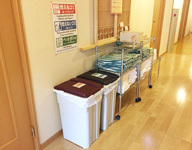 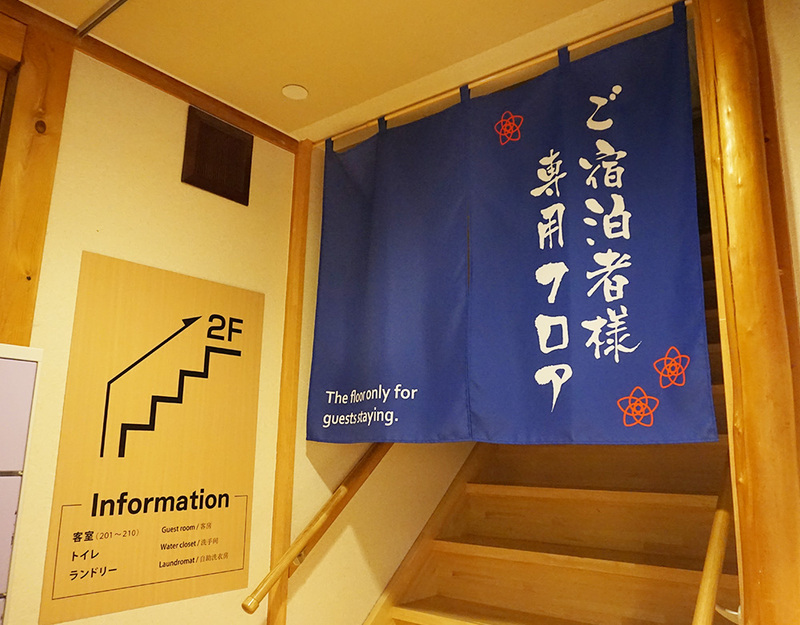 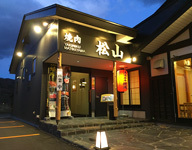 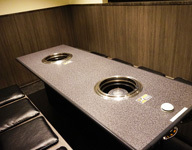 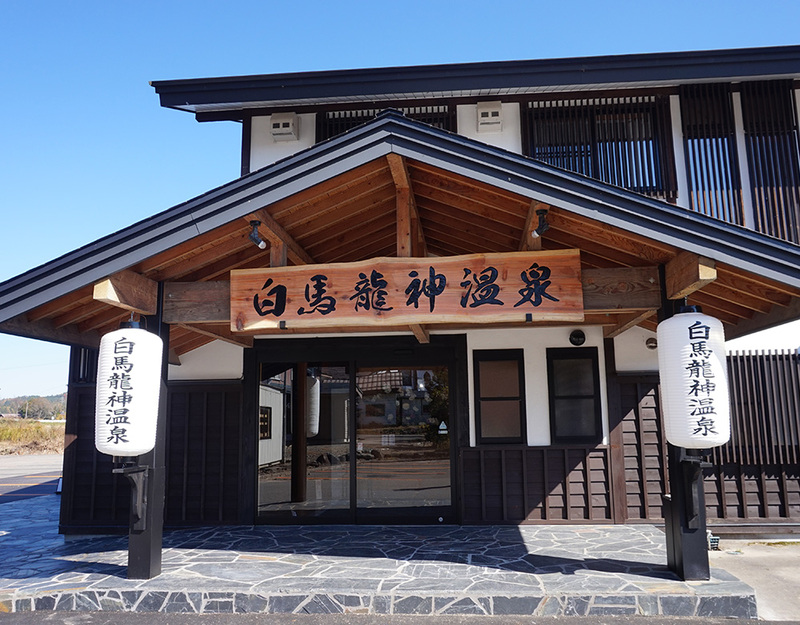 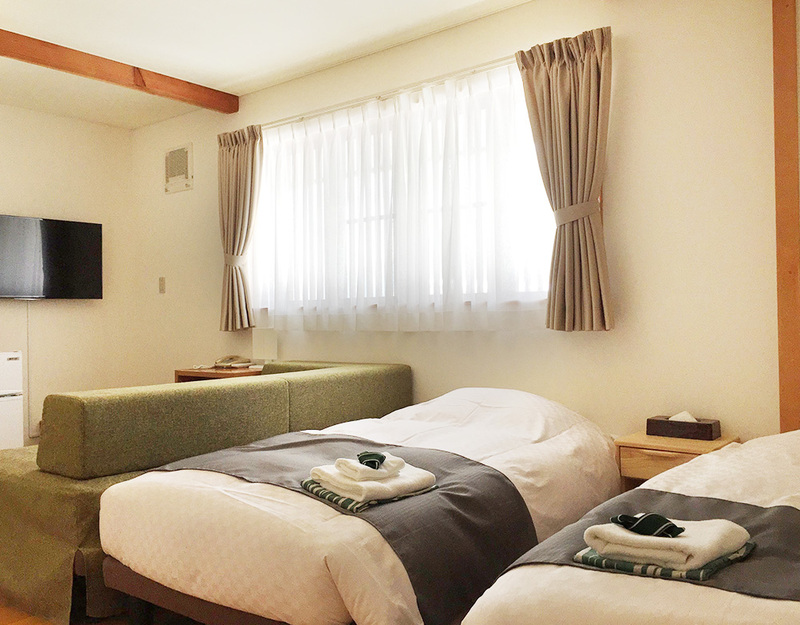 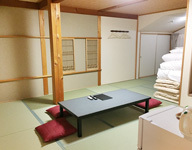 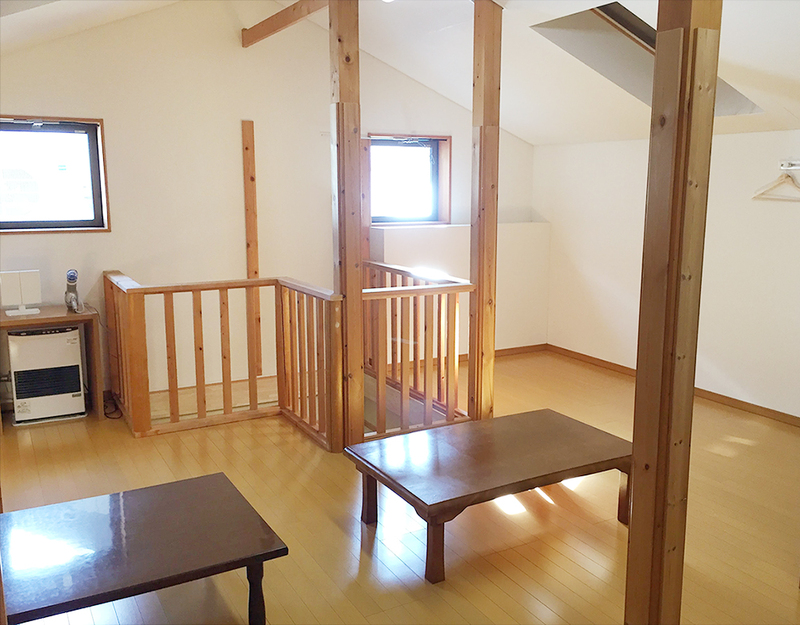 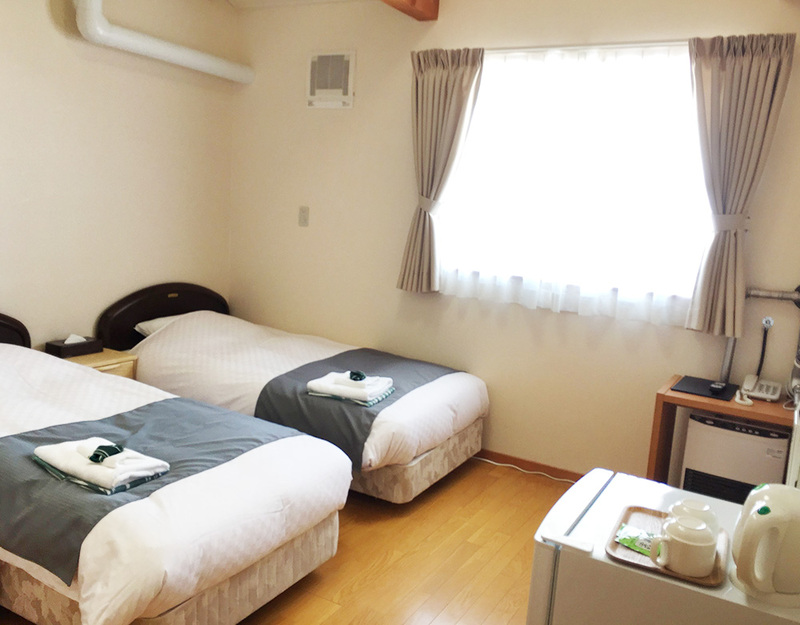 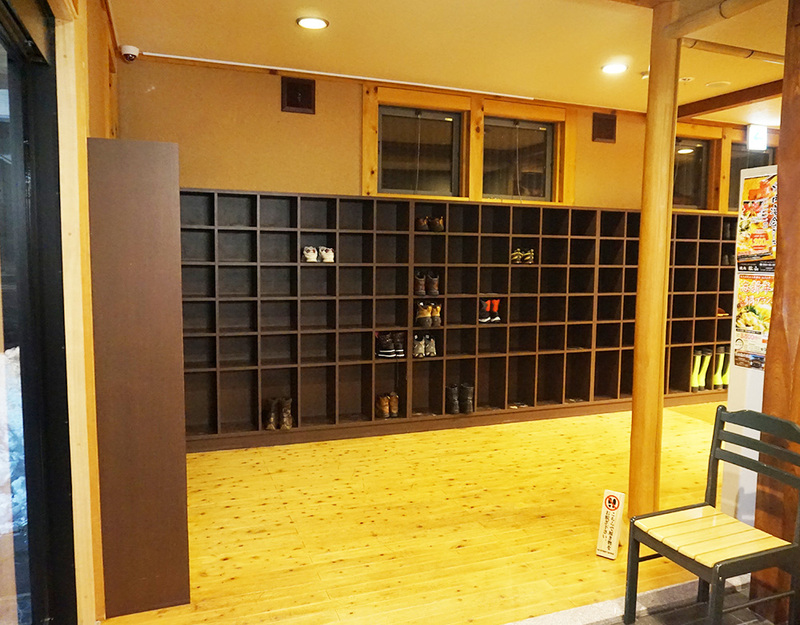 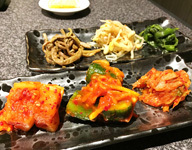 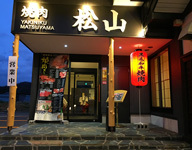 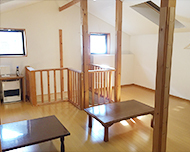 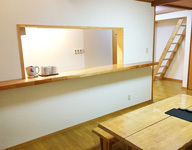 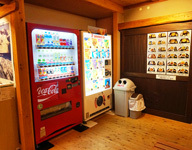 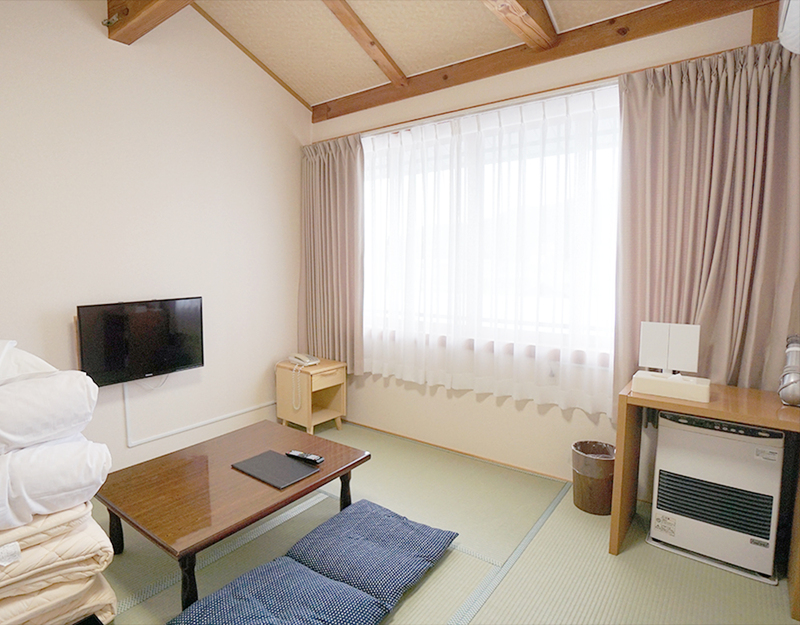 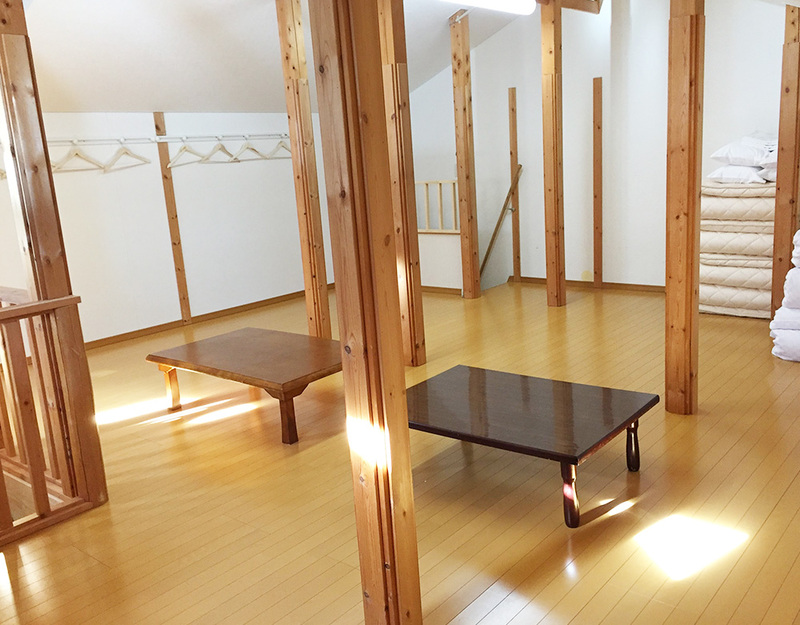 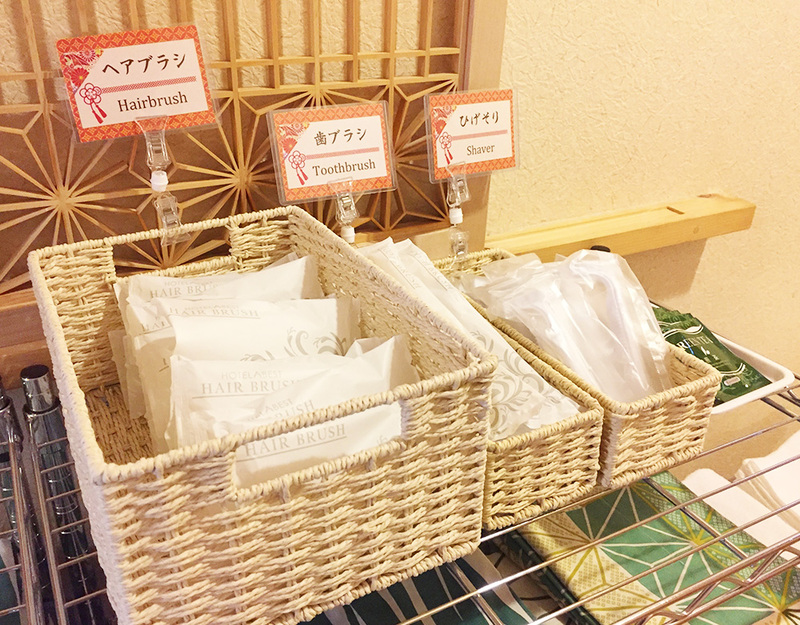 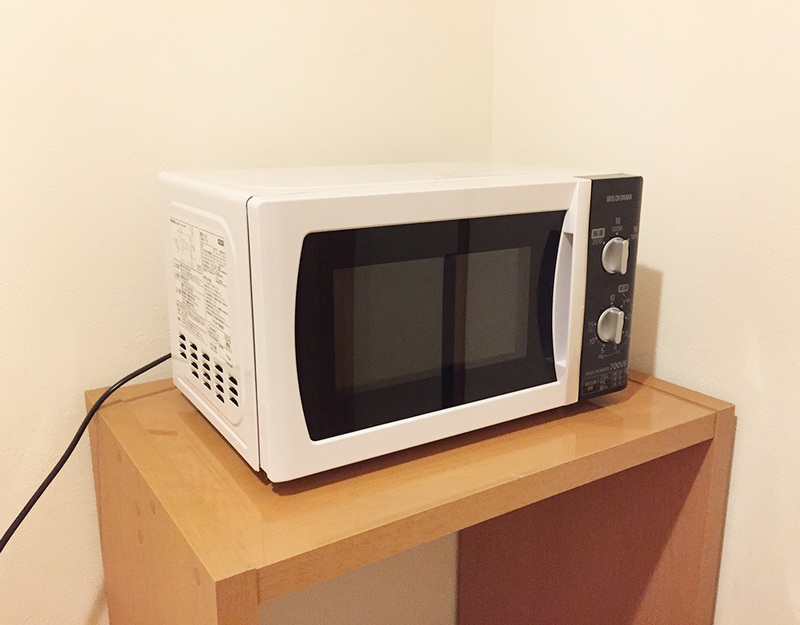 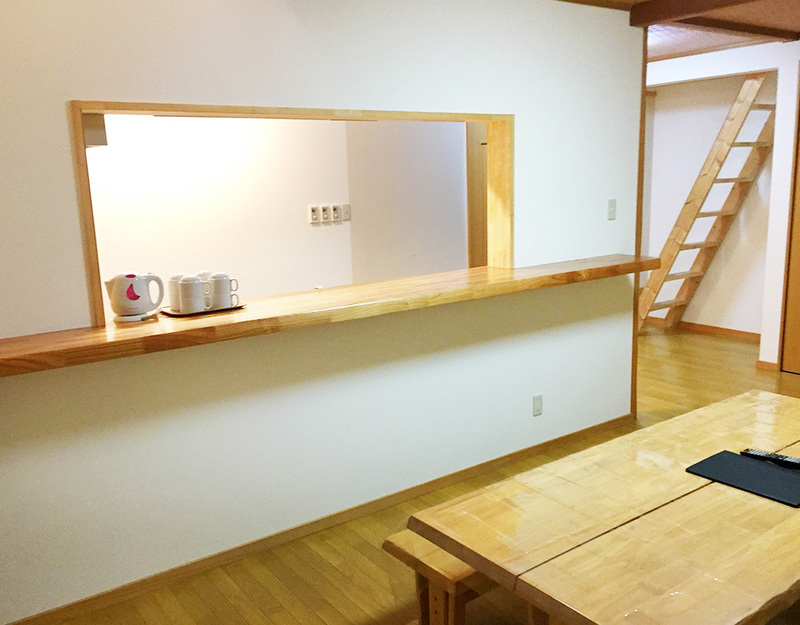 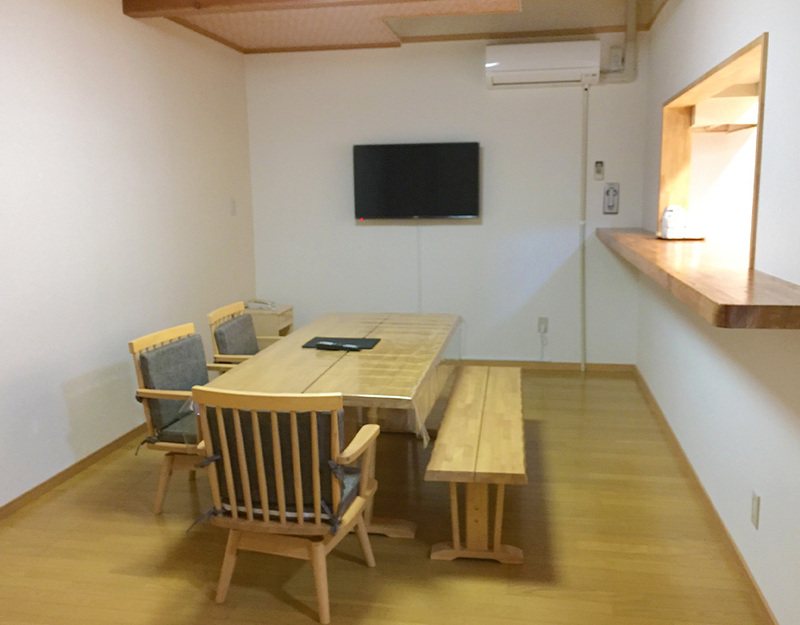 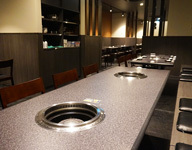 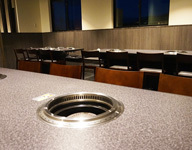 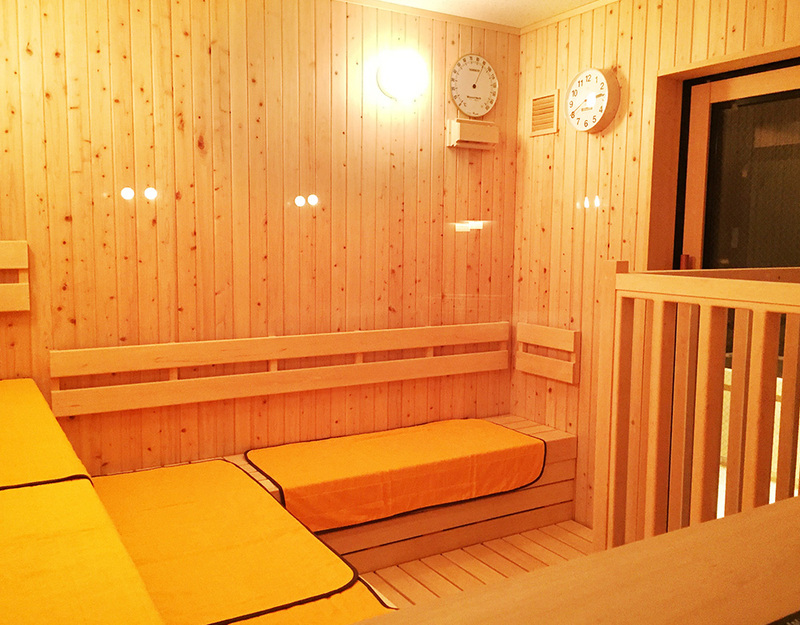 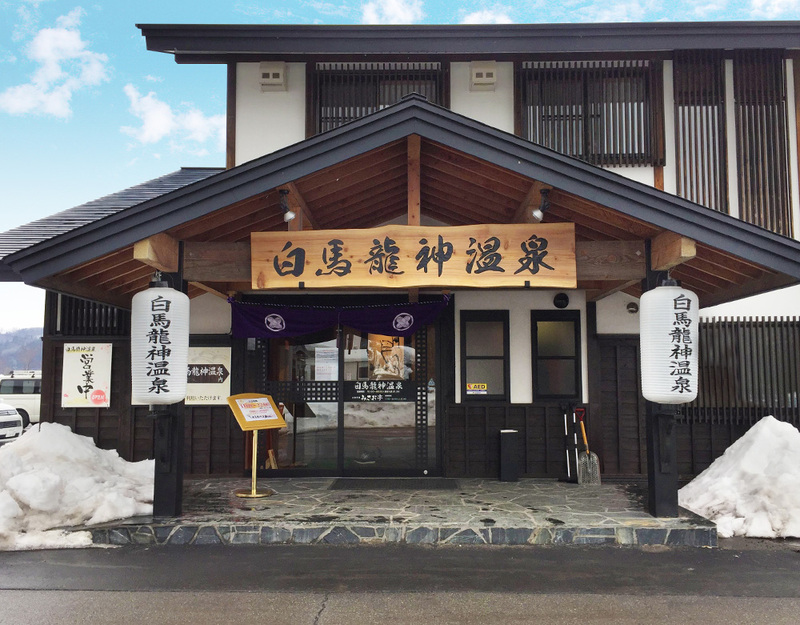 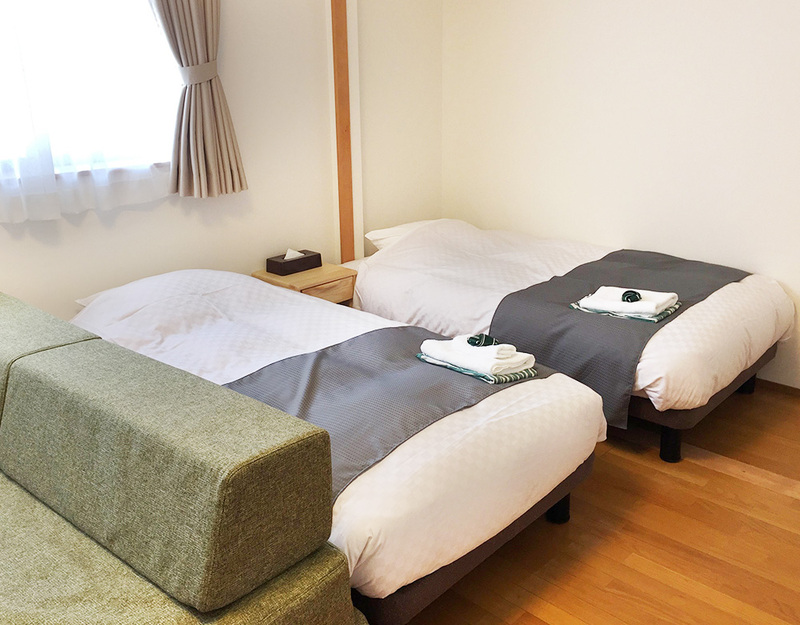 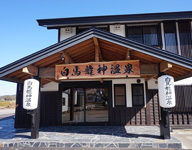 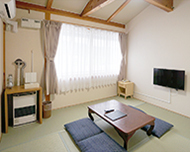 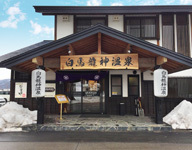 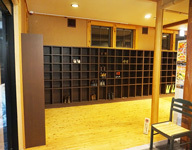 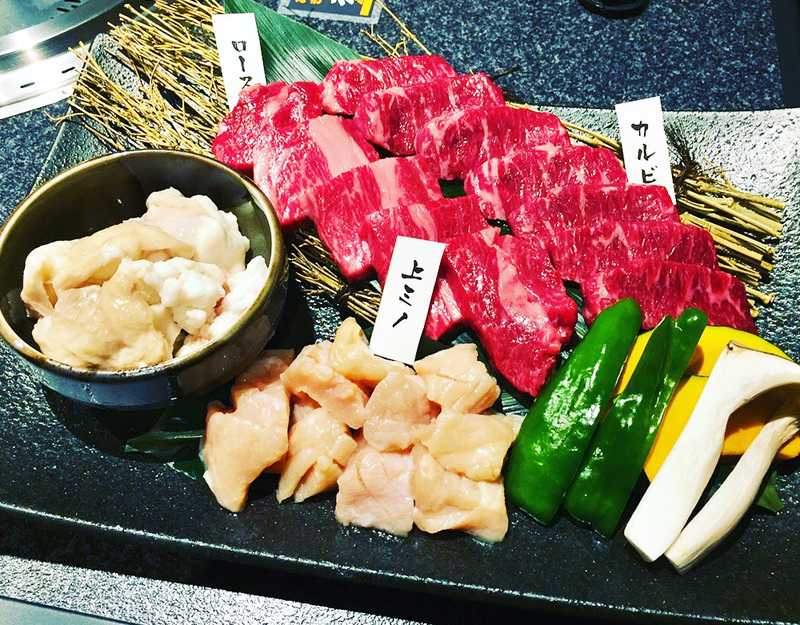 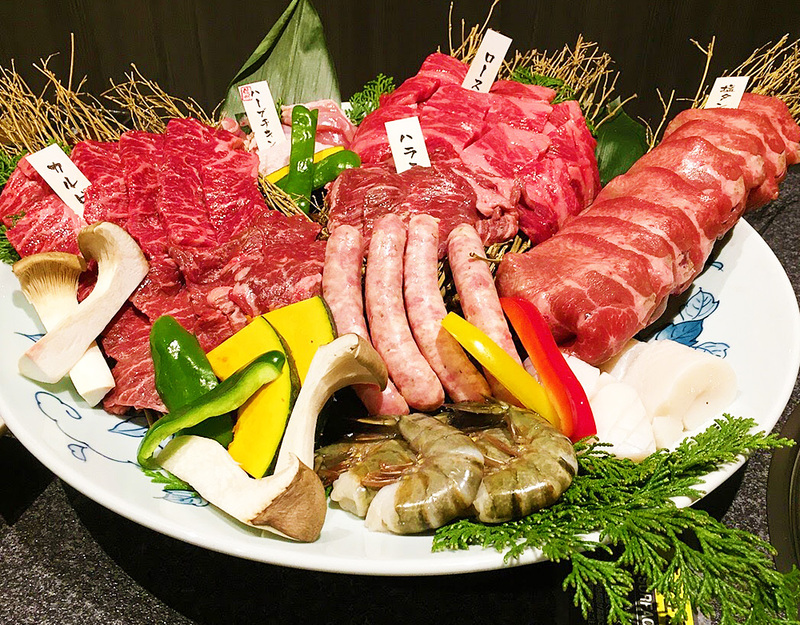 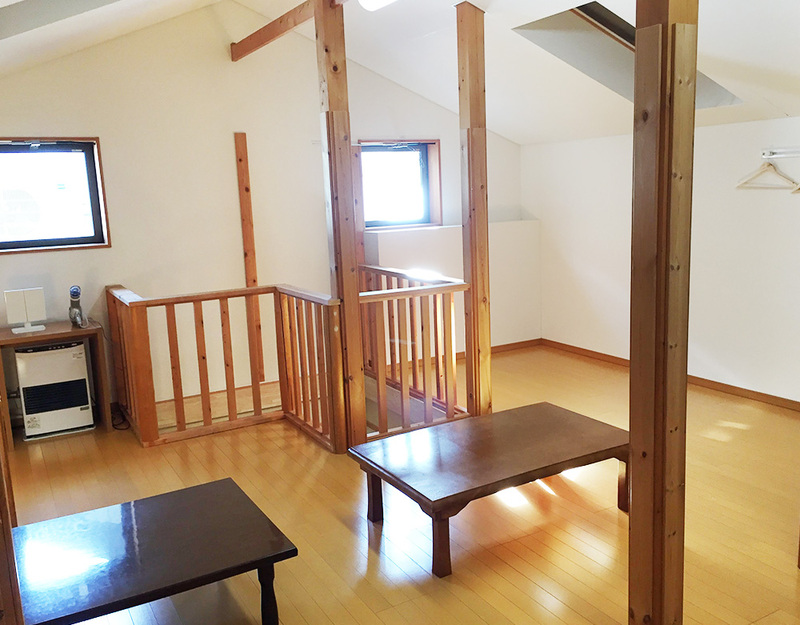 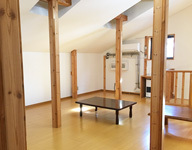 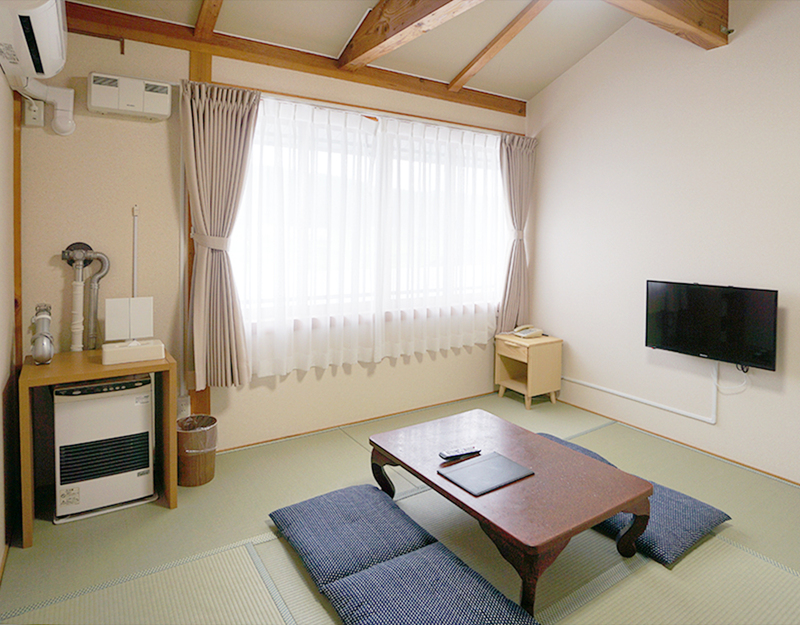 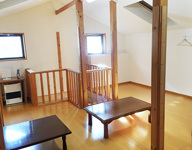 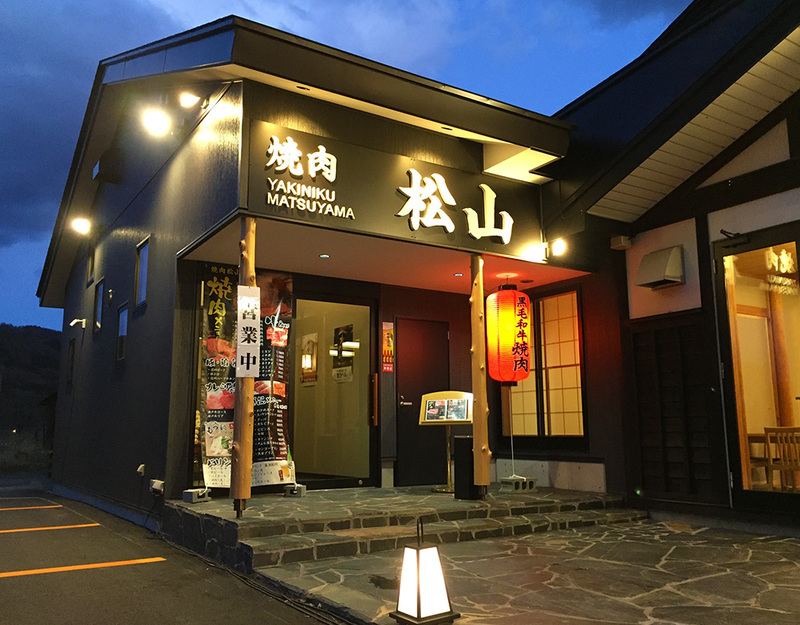 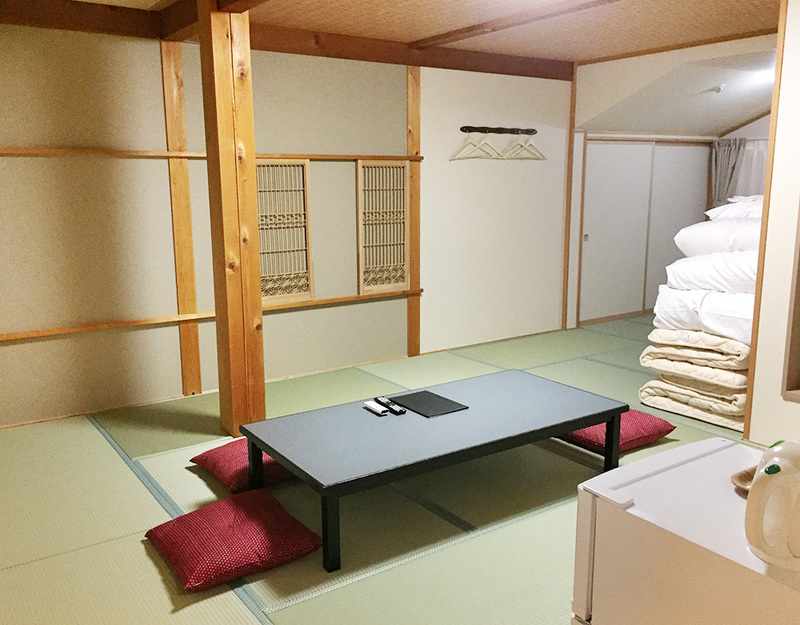 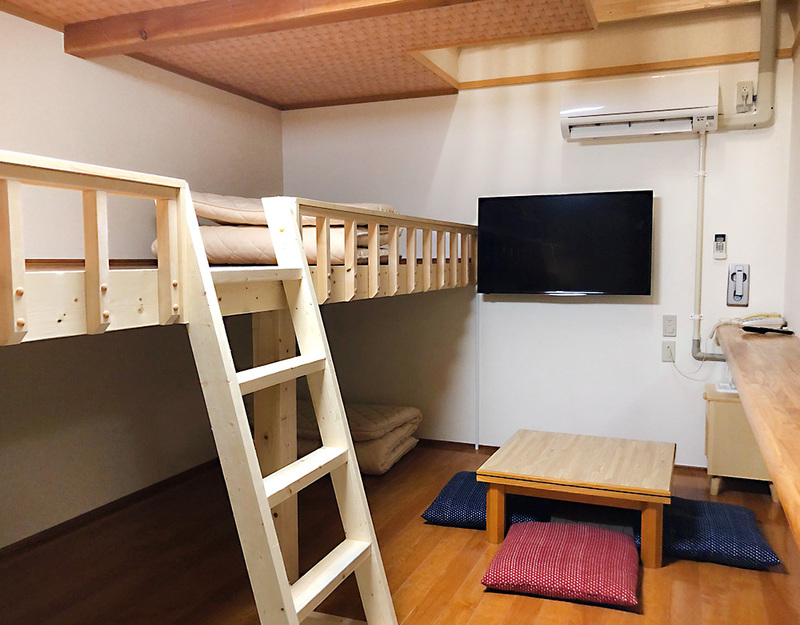 We will introduce our hotel "Yakiniku Matsuyama". 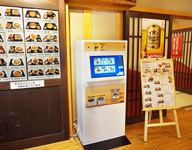 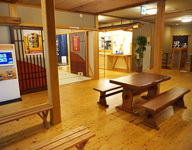 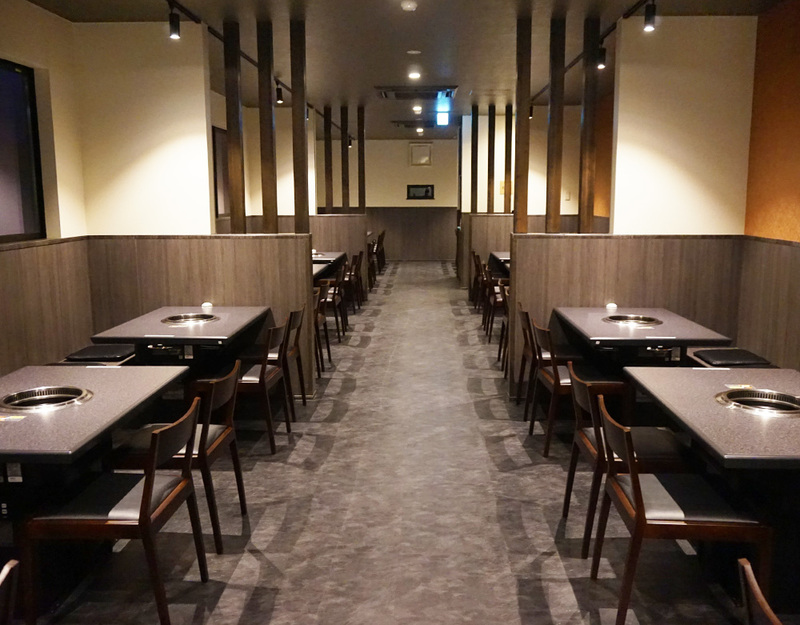 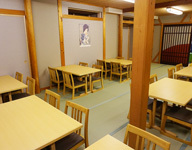 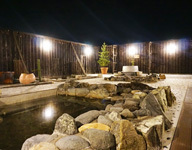 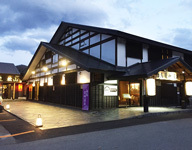 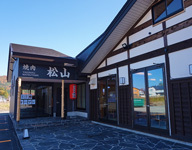 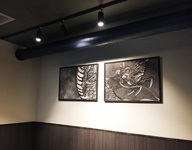 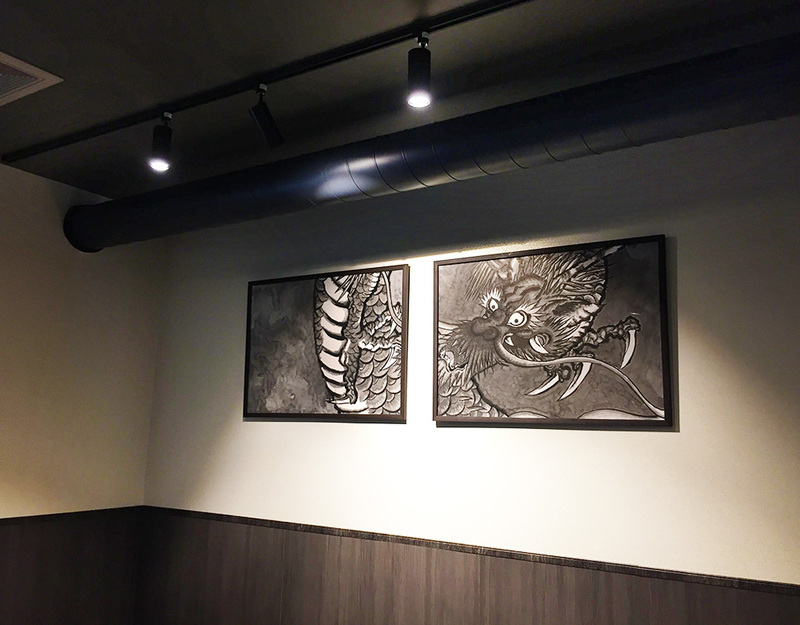 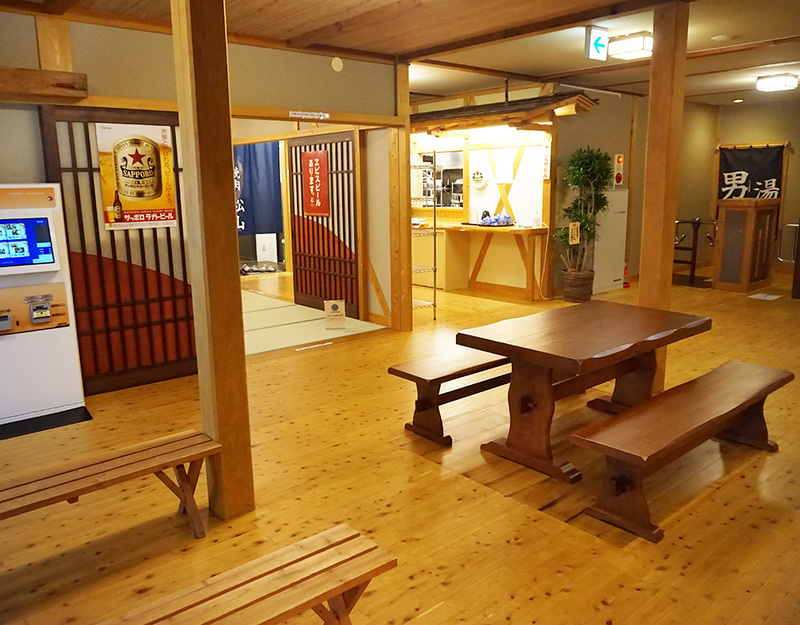 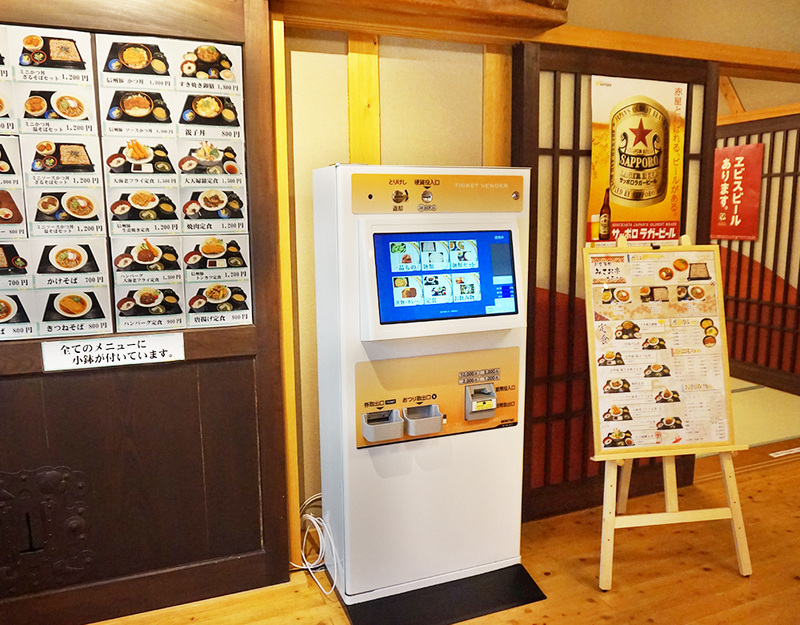 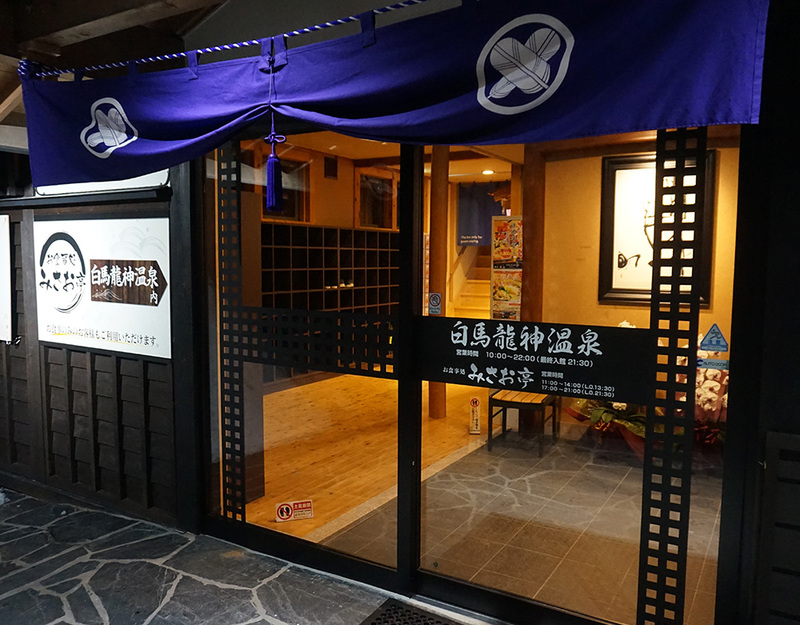 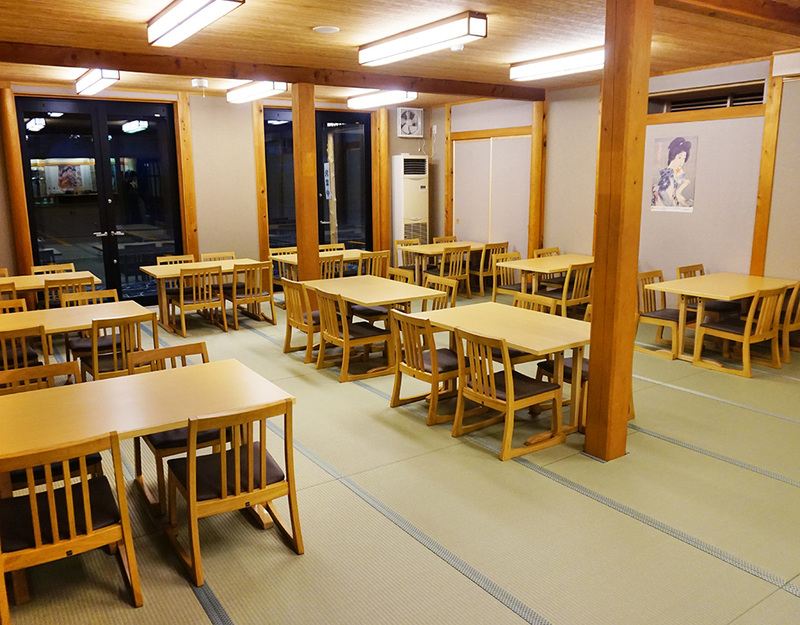 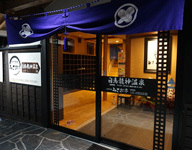 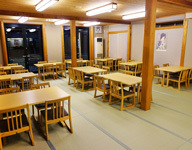 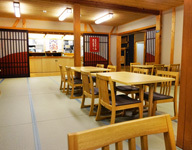 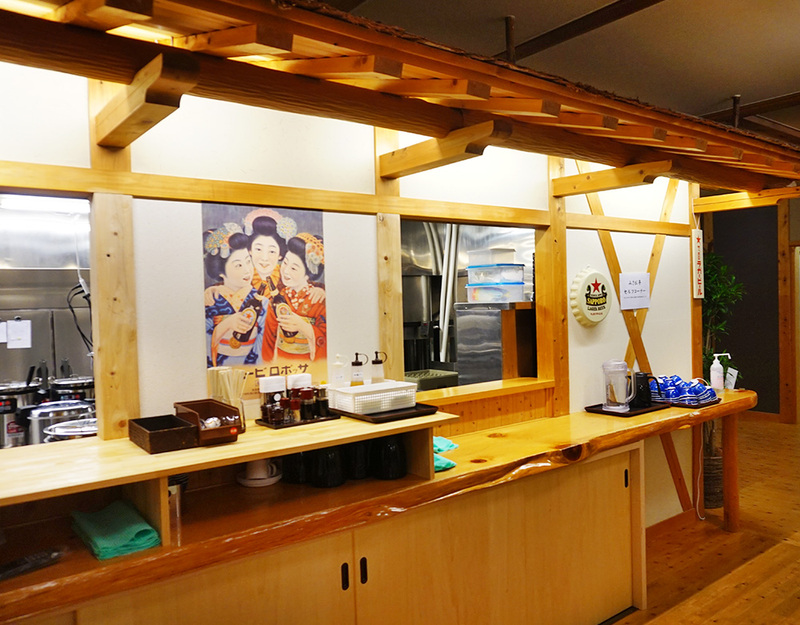 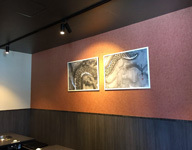 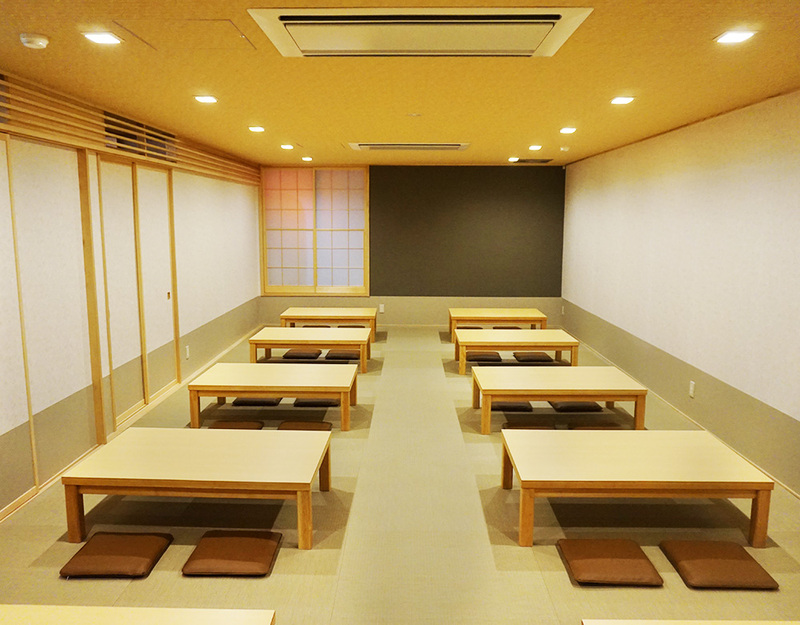 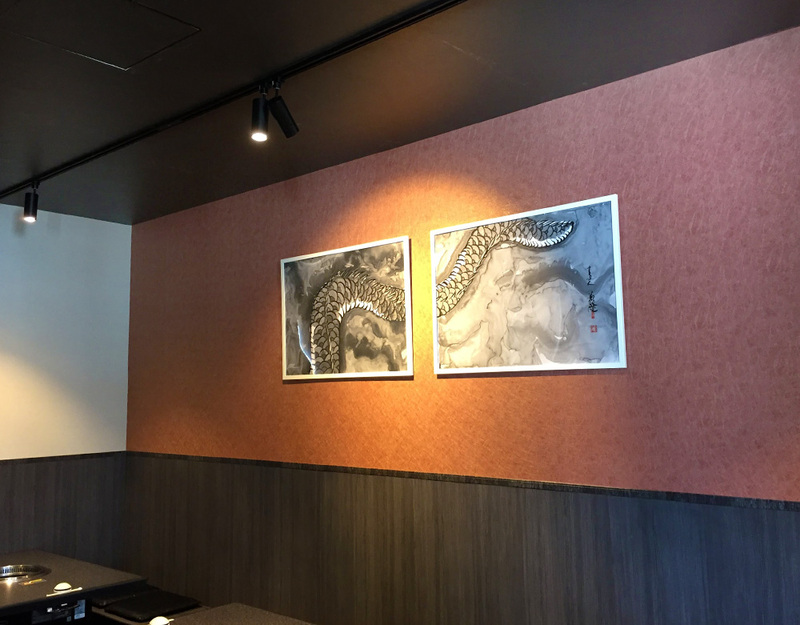 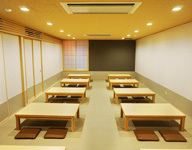 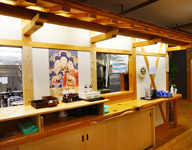 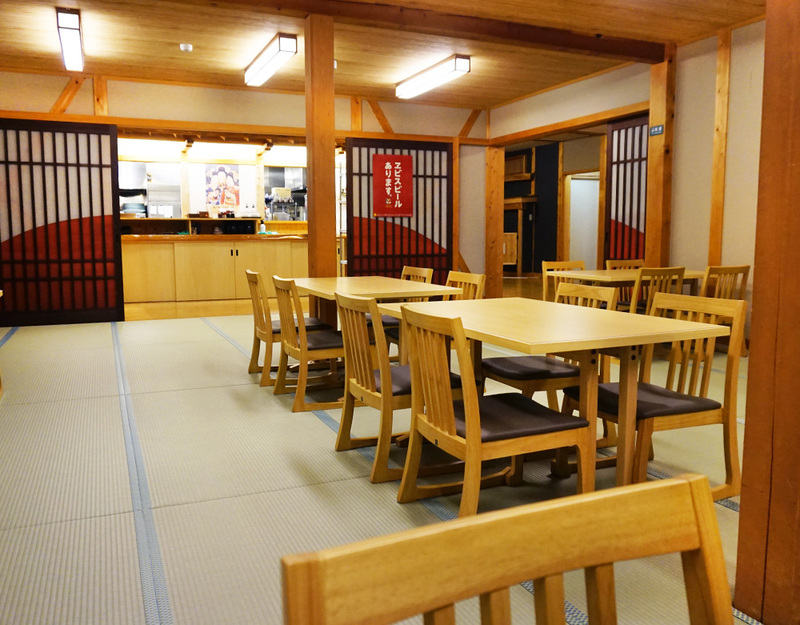 We will introduce "Japanese Food Restaurant MisaoTei" on the 1st floor of the hotel.